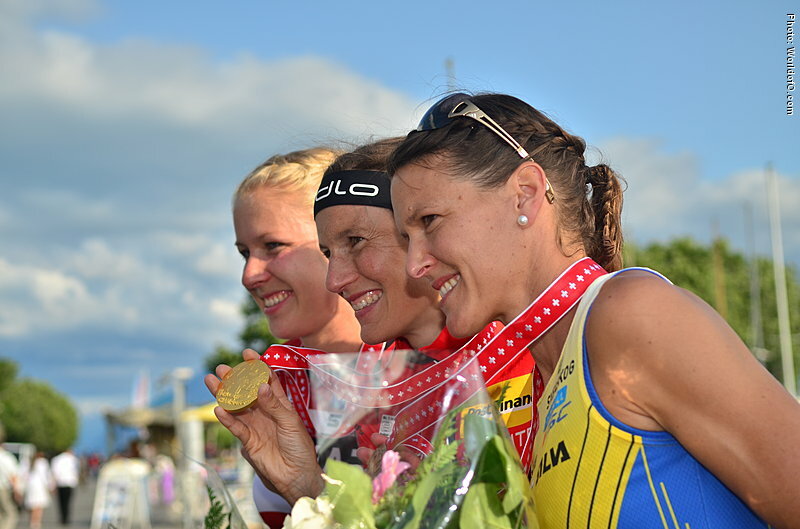 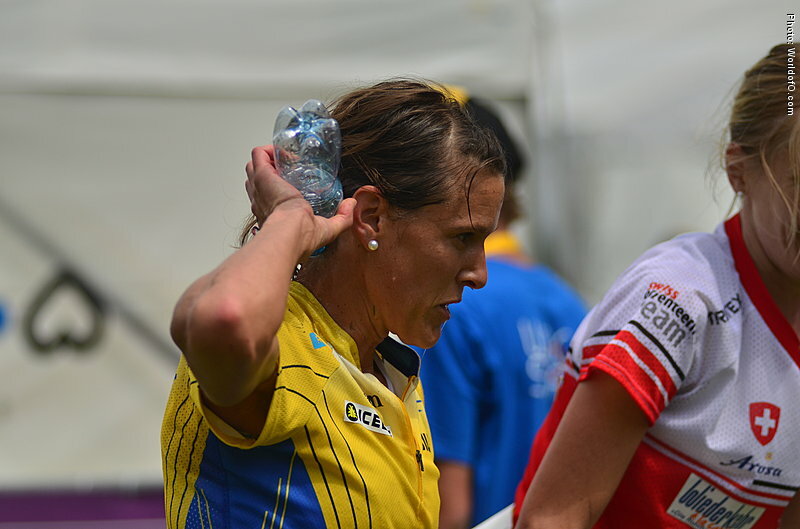 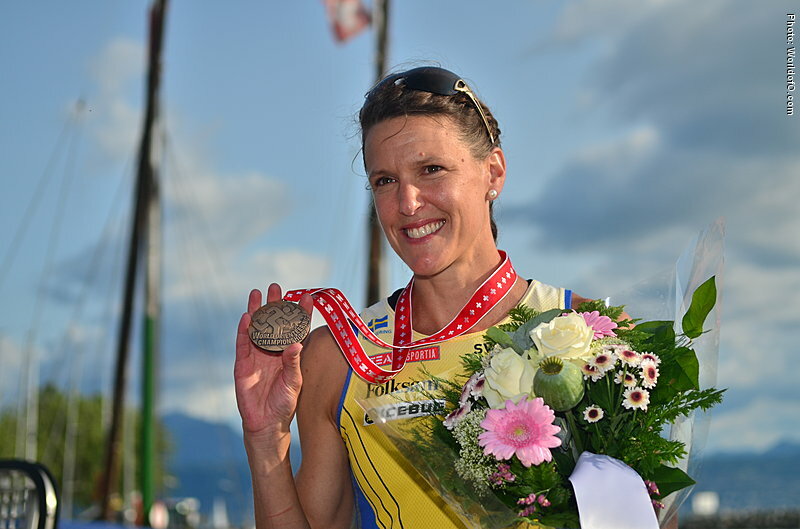 In total 12 World Championships medals (6 individual and 6 relay) between 2007 and 2014, and also took the gold medal at World Games Sprint 2013 in Colombia. 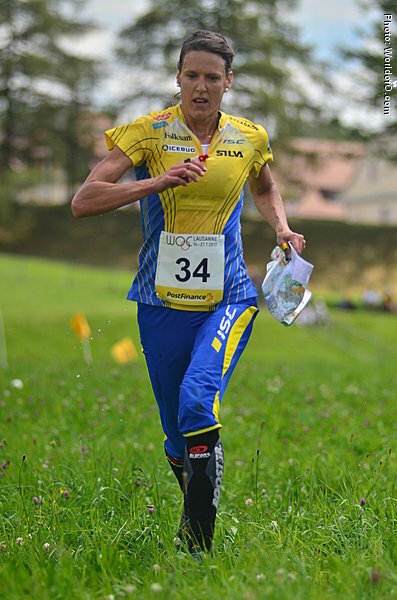 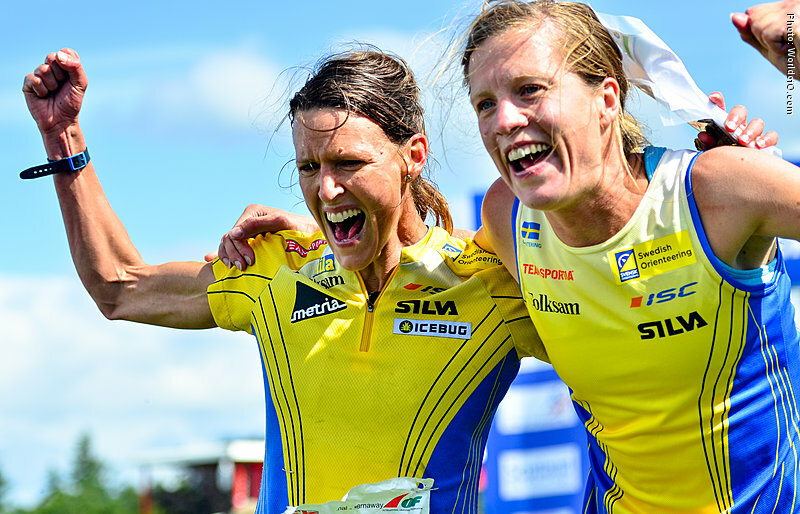 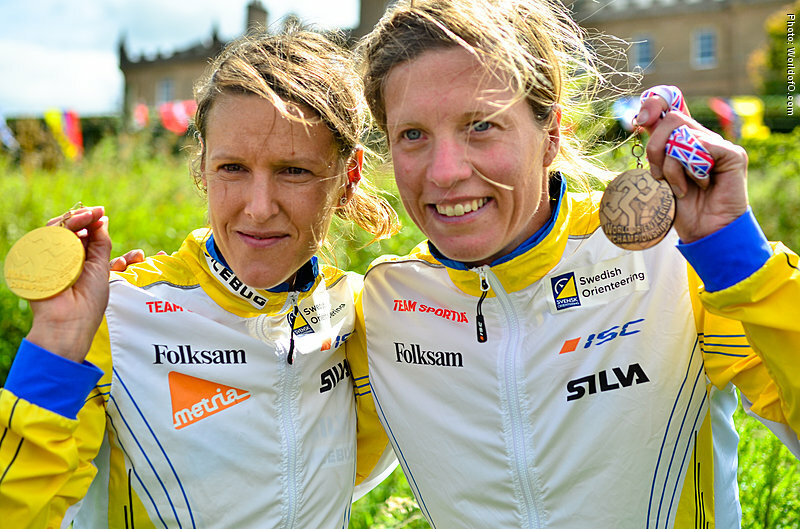 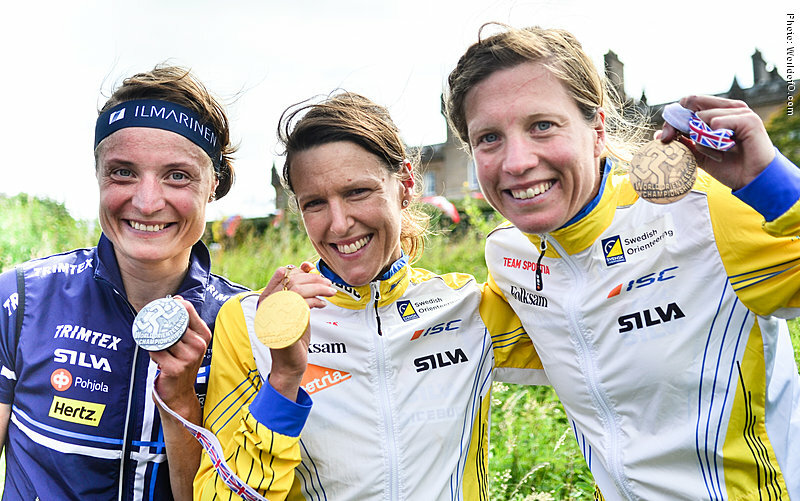 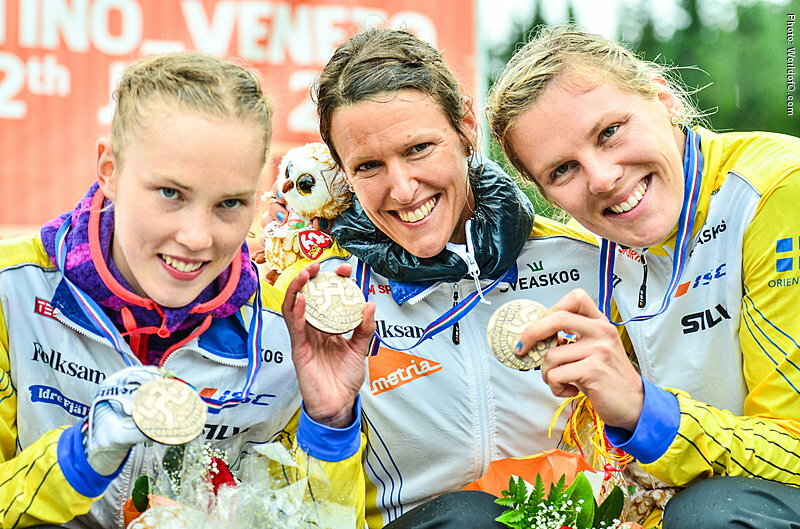 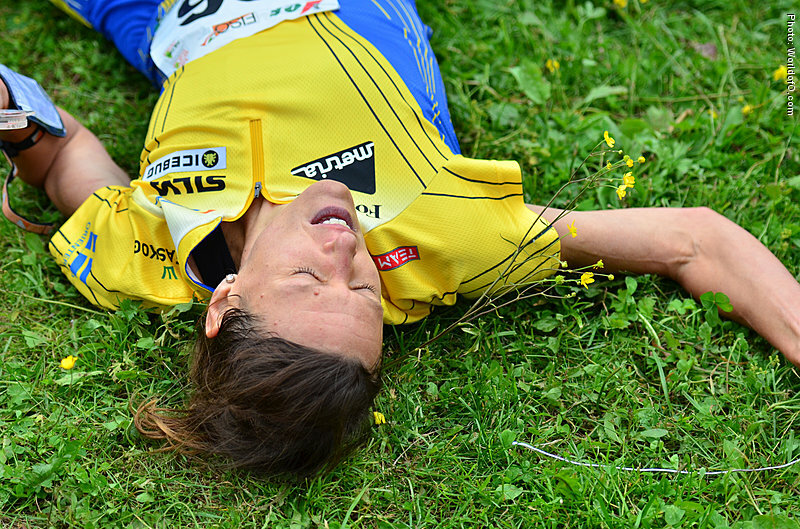 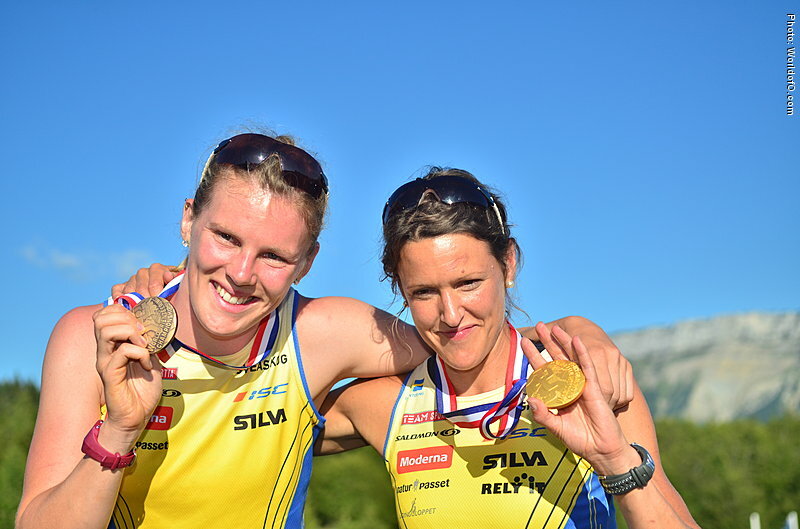 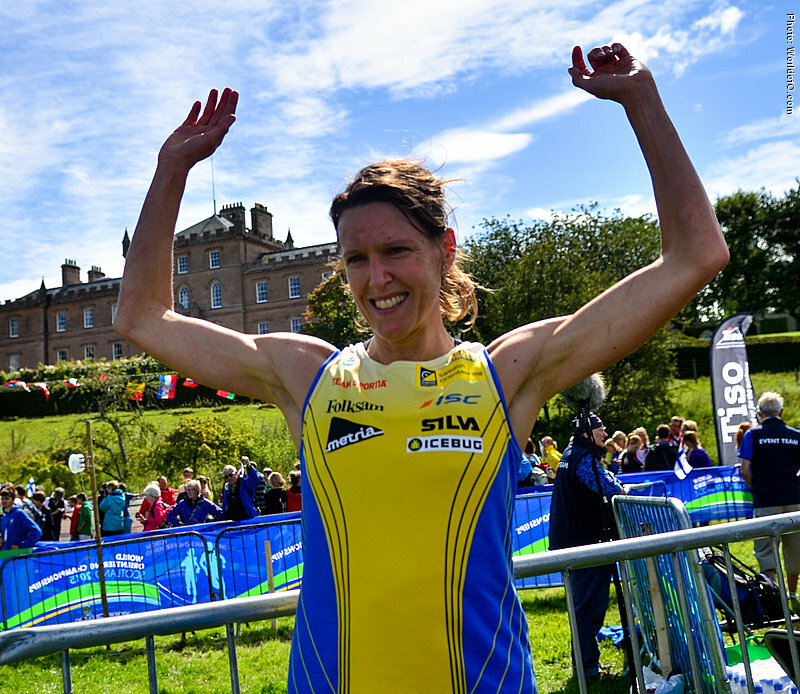 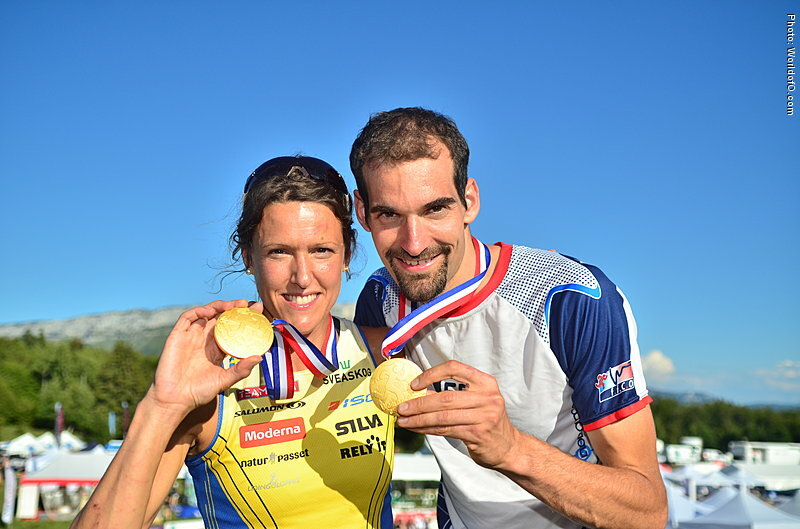 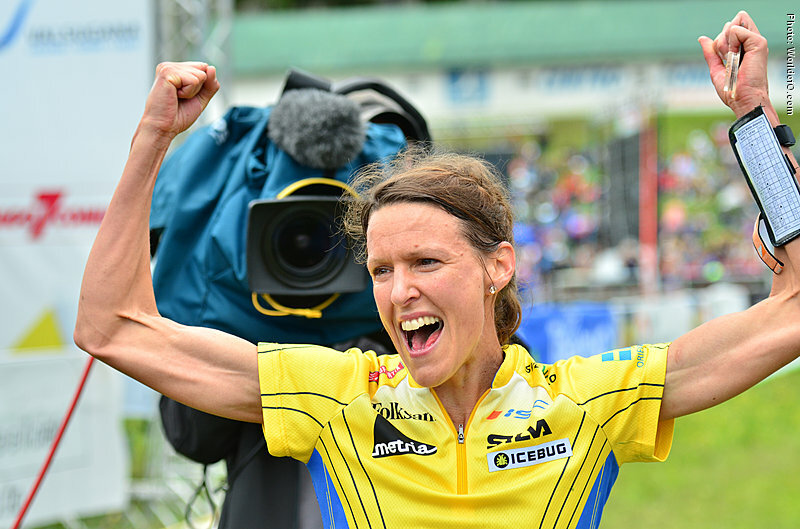 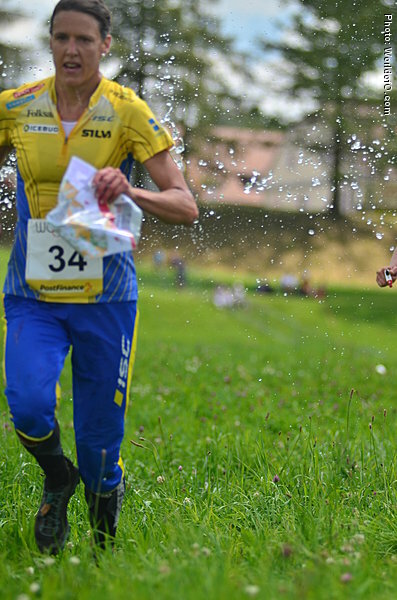 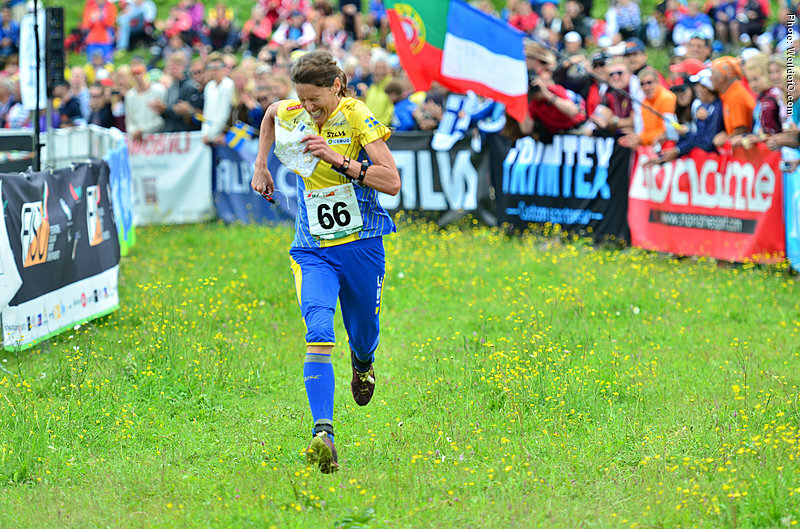 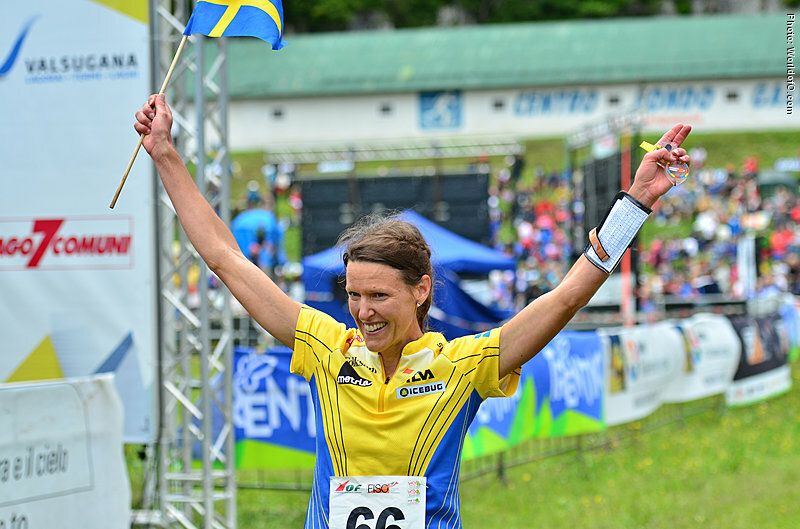 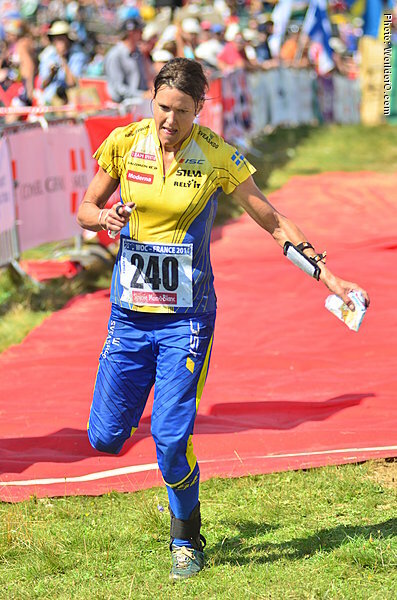 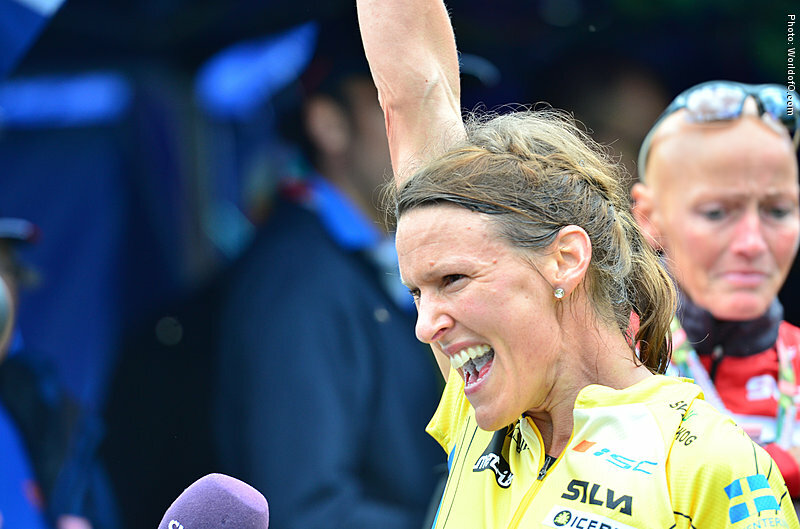 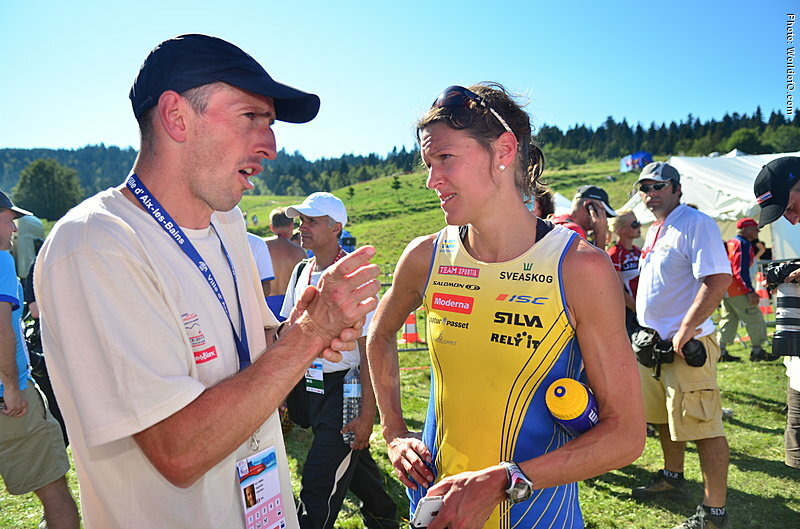 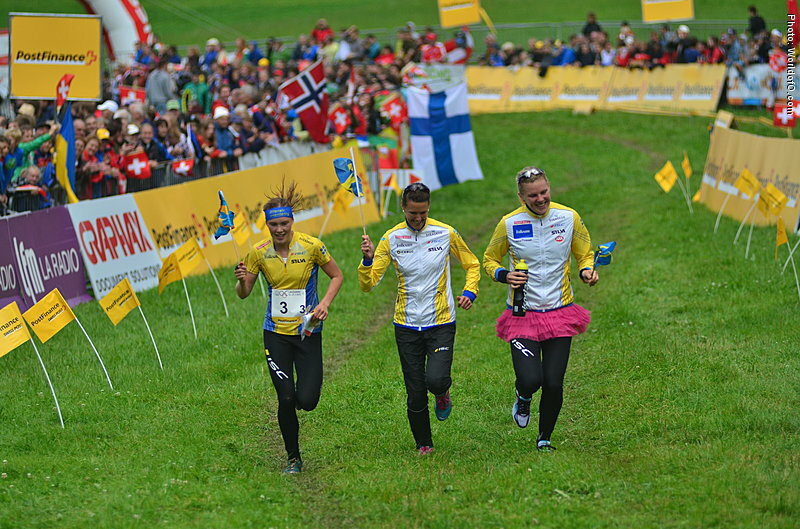 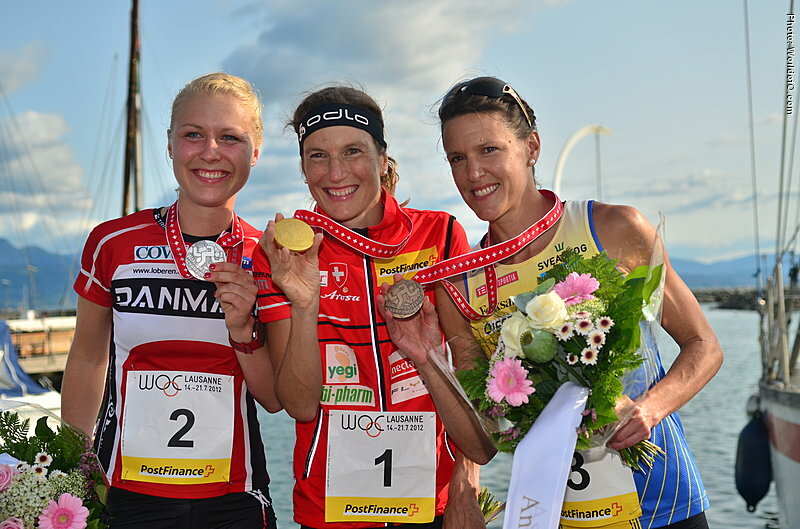 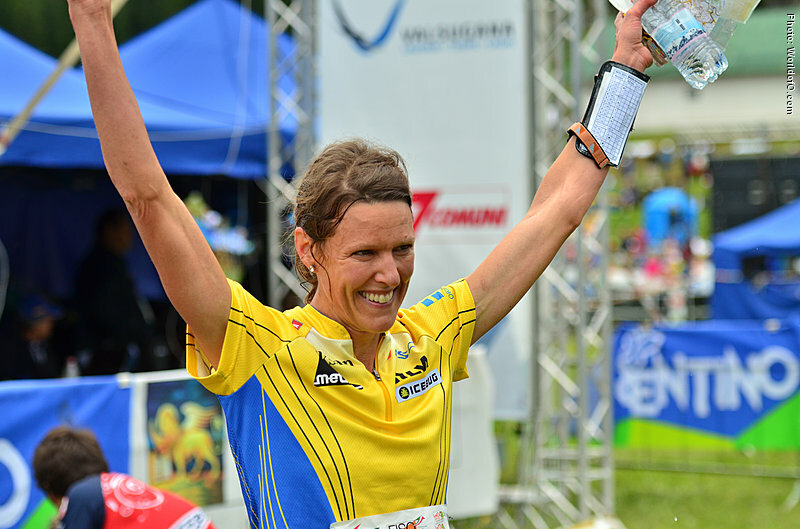 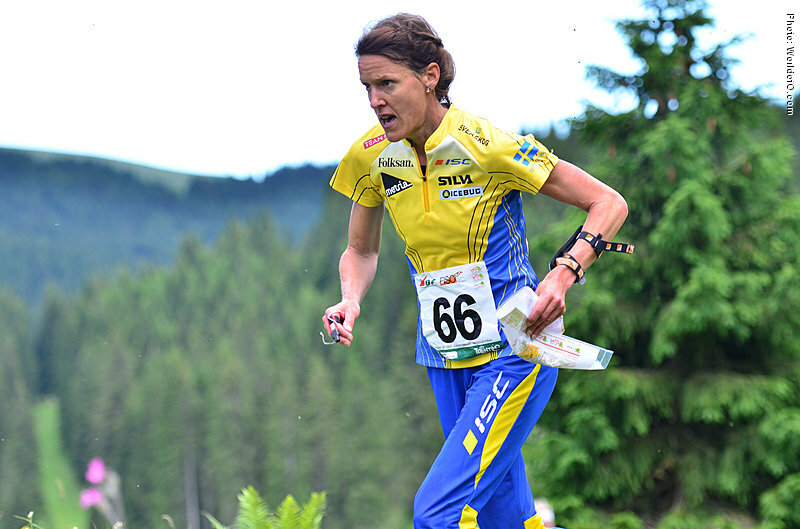 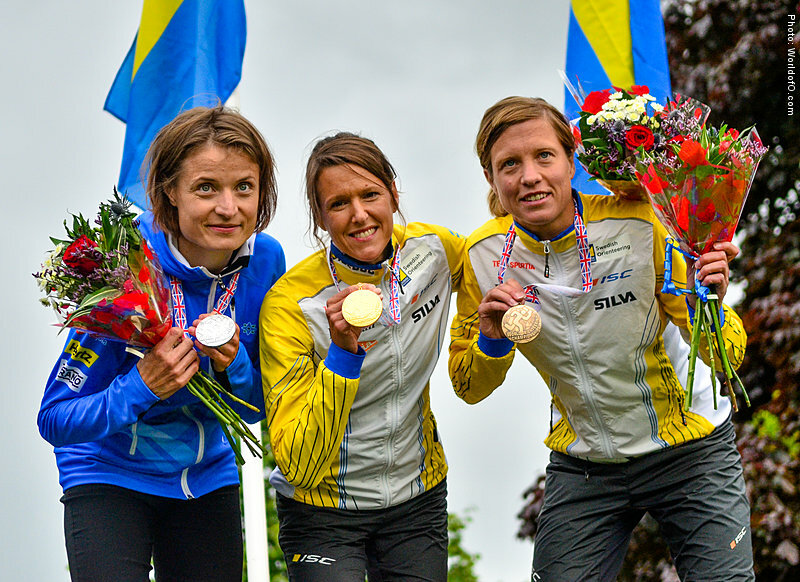 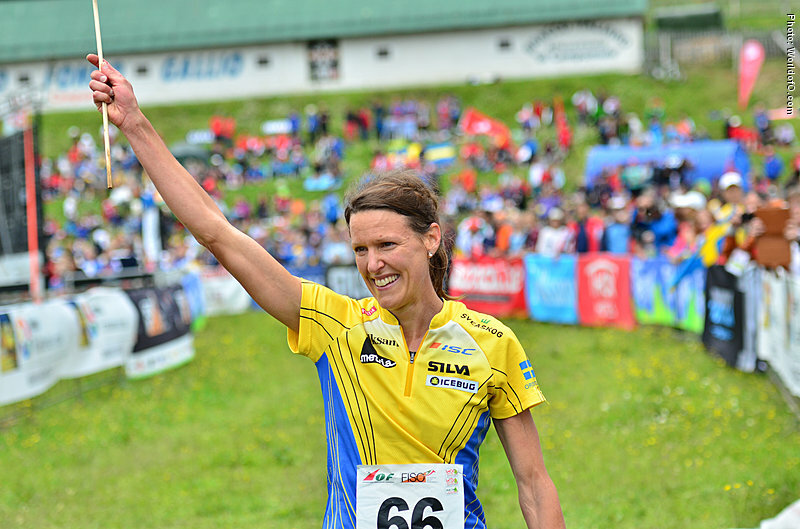 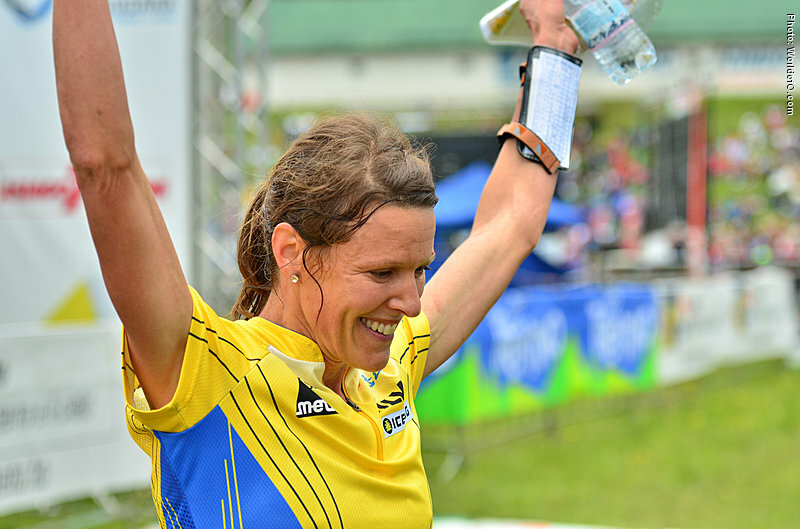 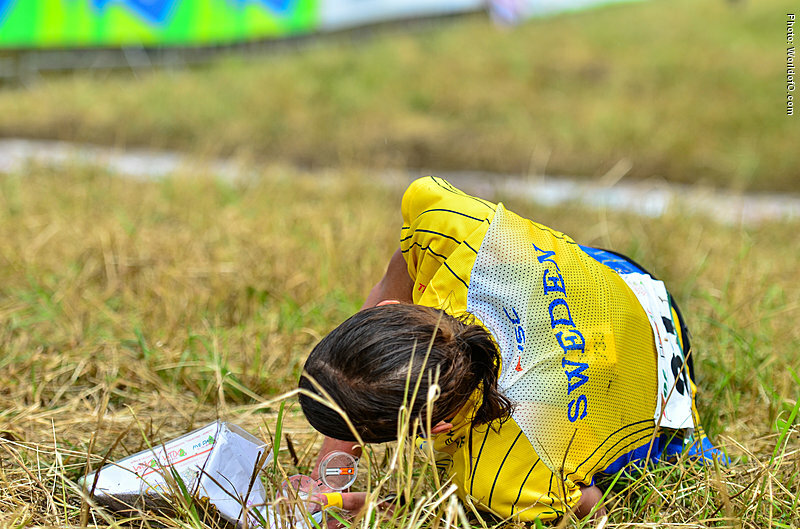 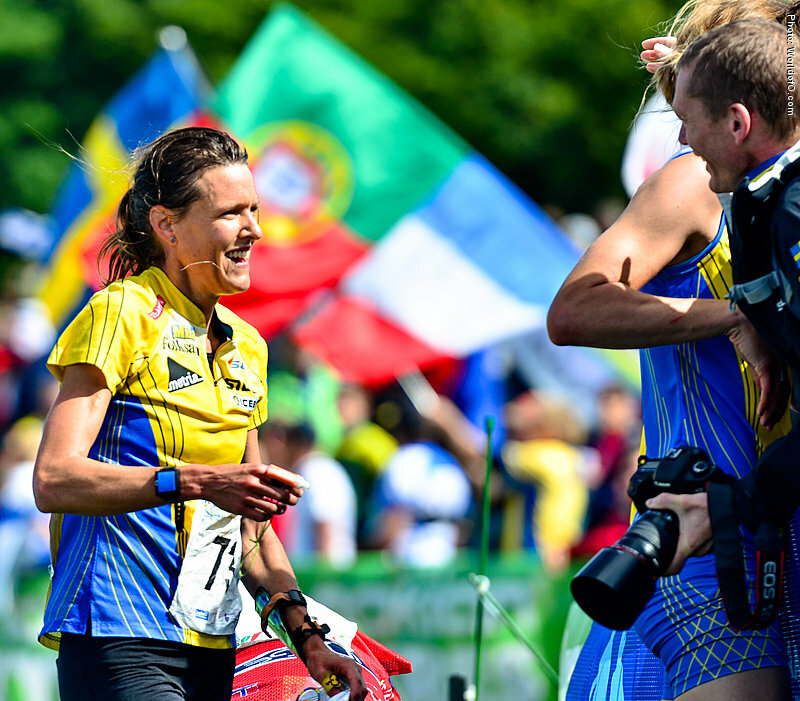 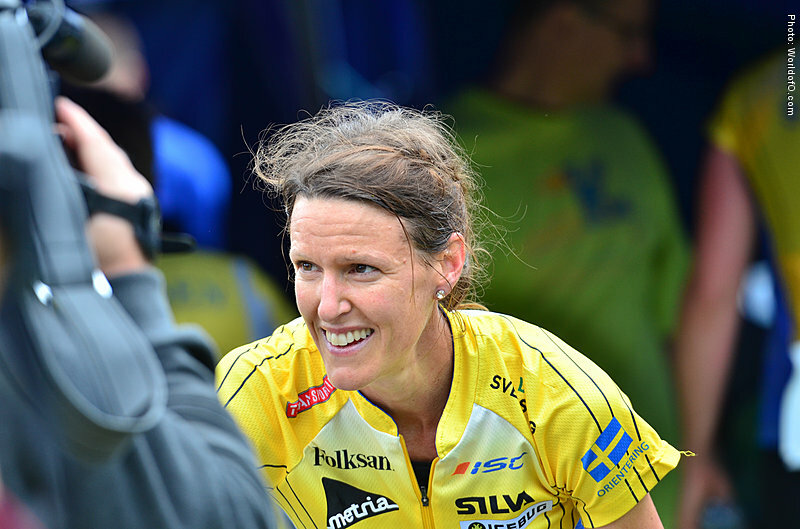 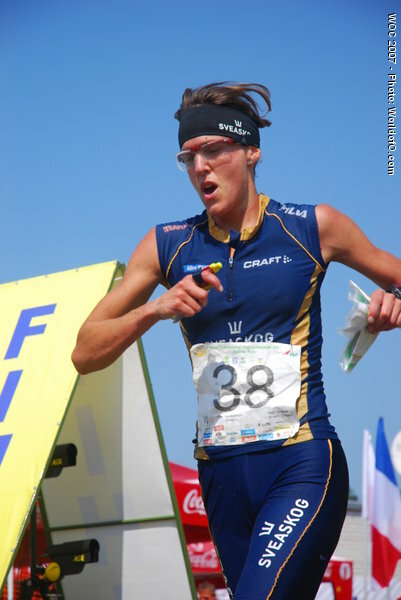 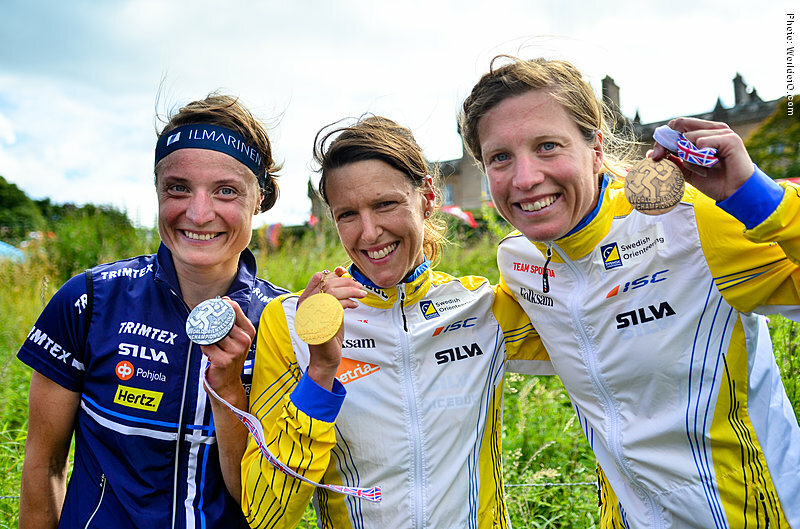 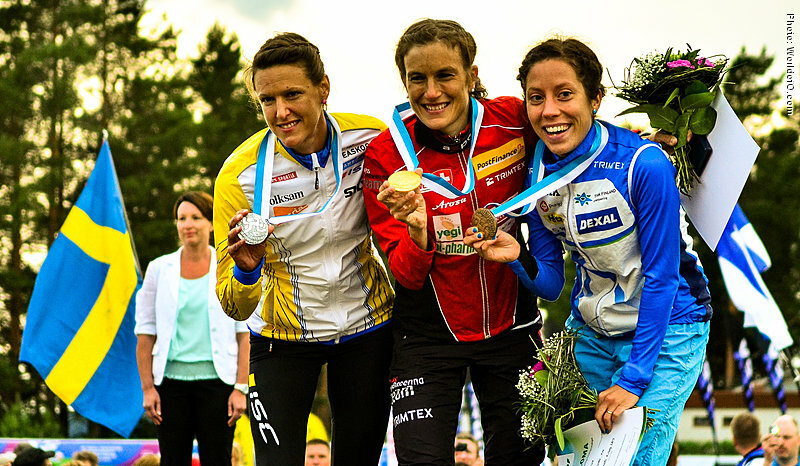 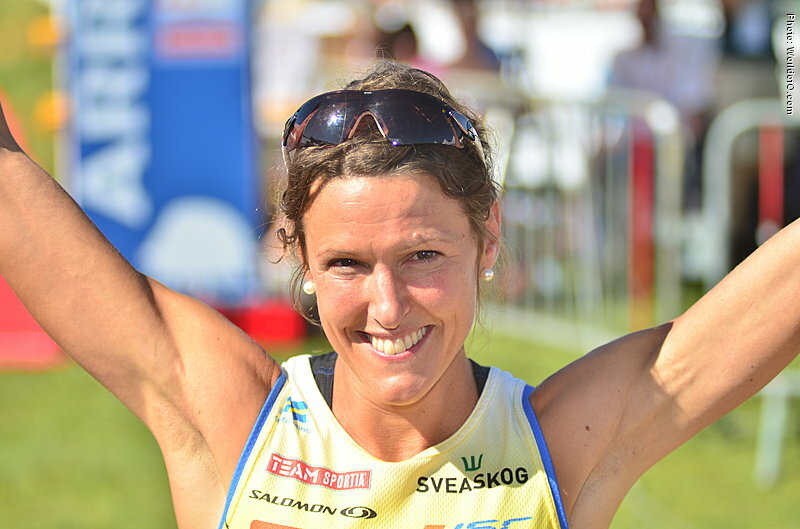 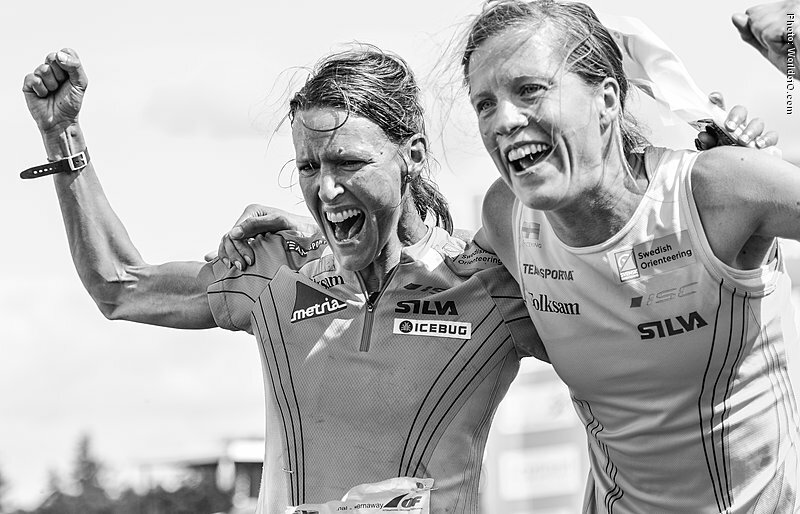 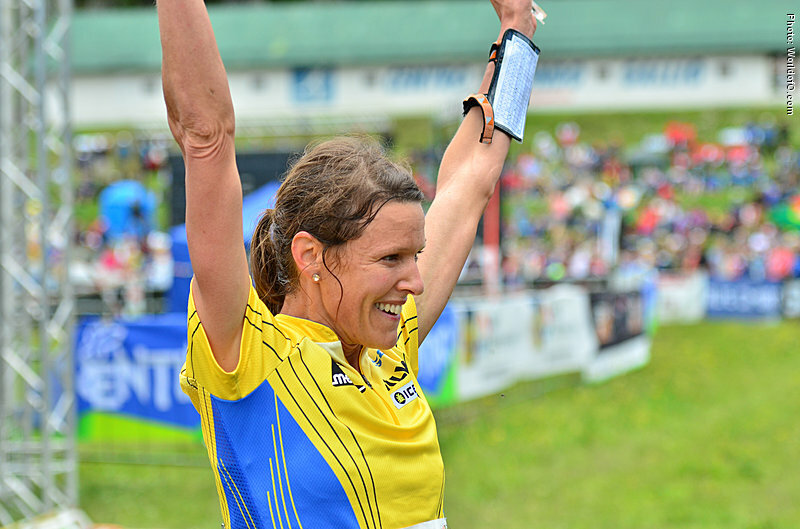 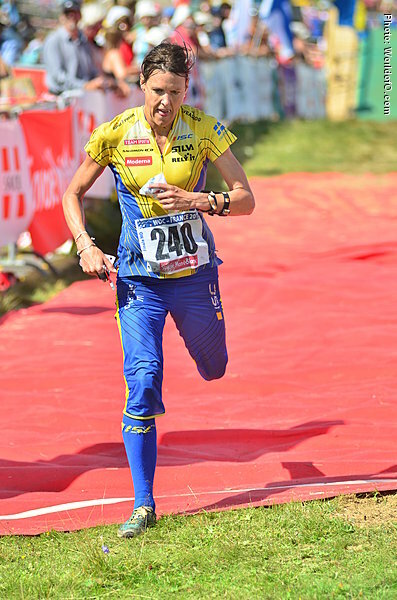 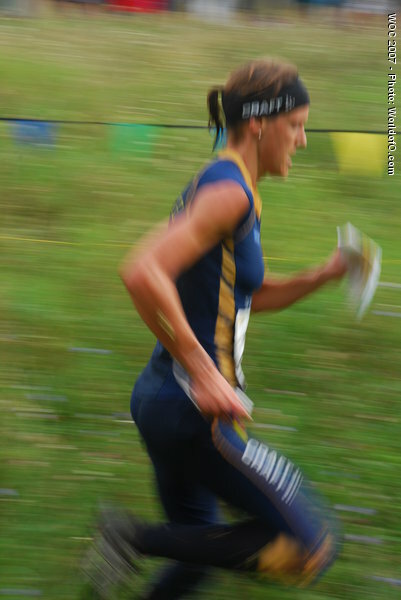 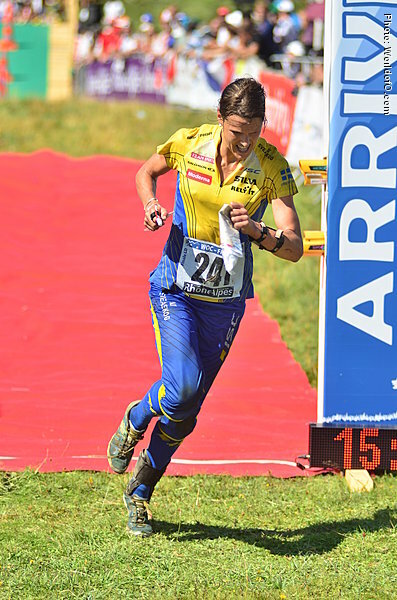 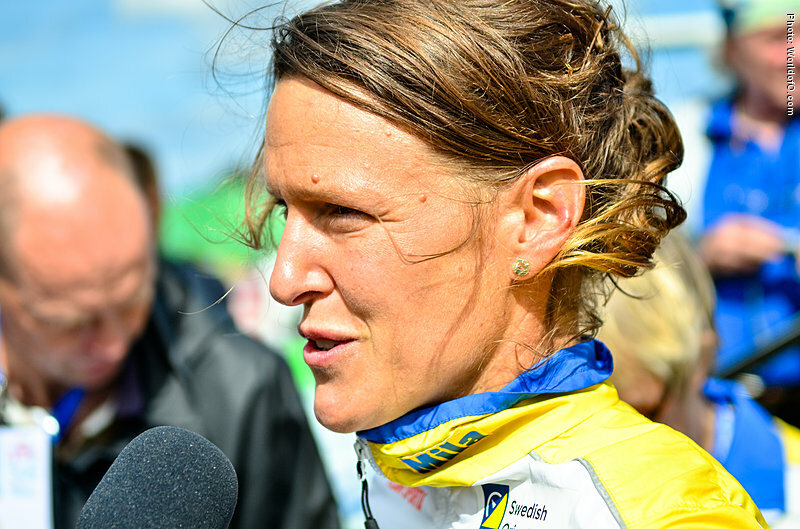 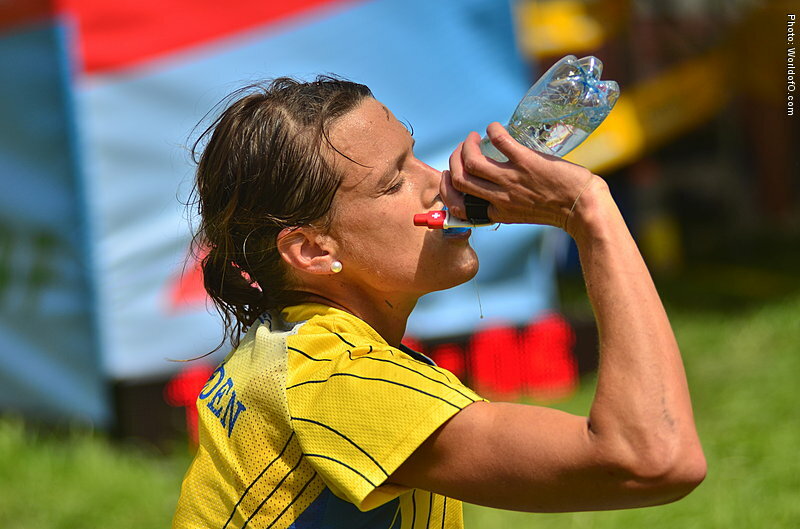 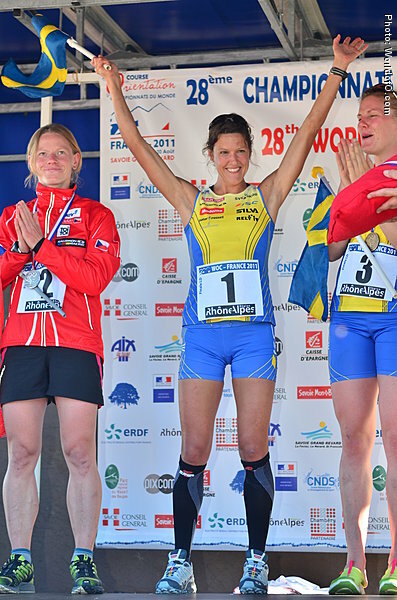 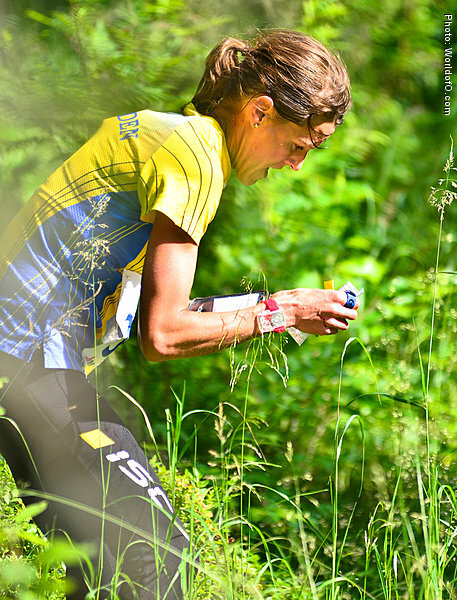 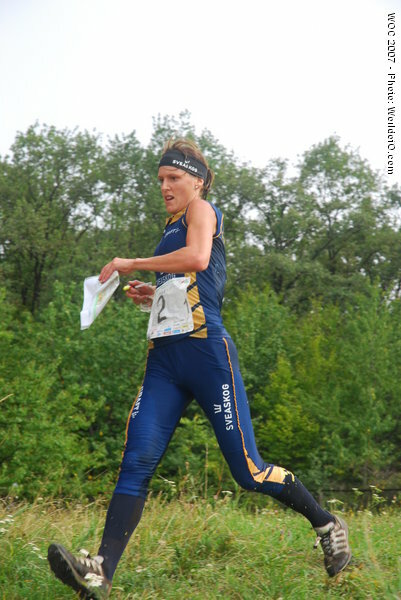 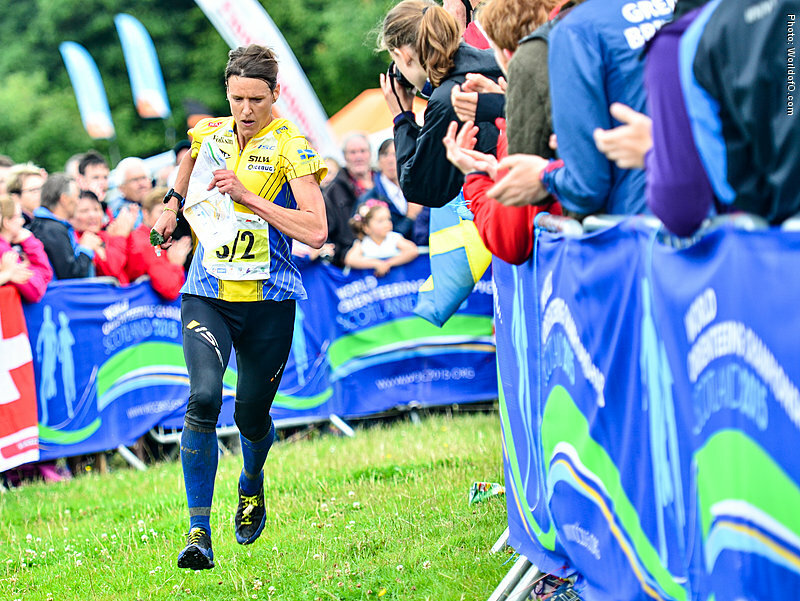 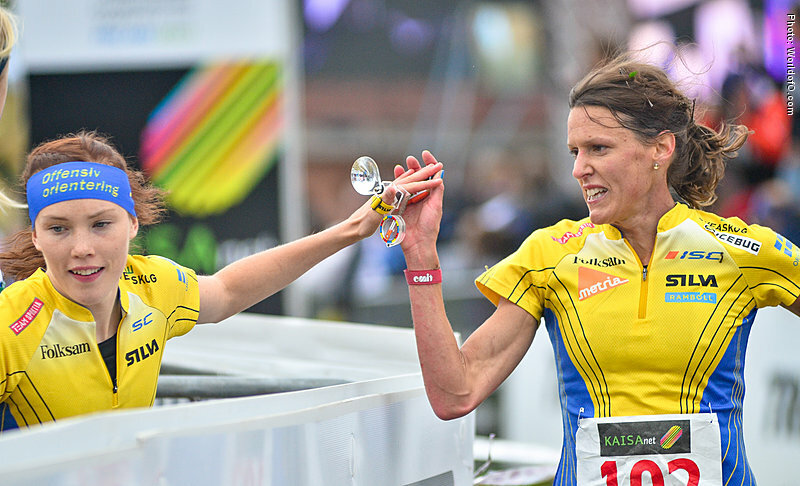 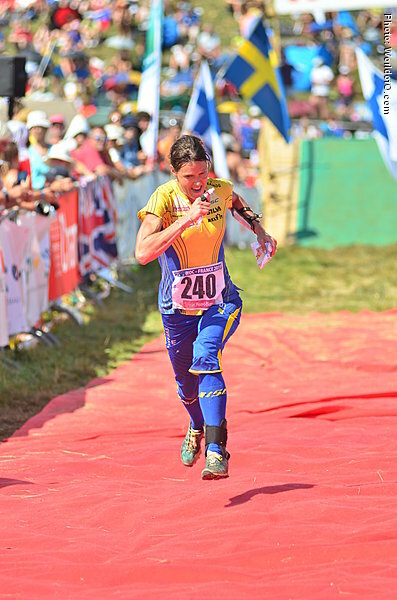 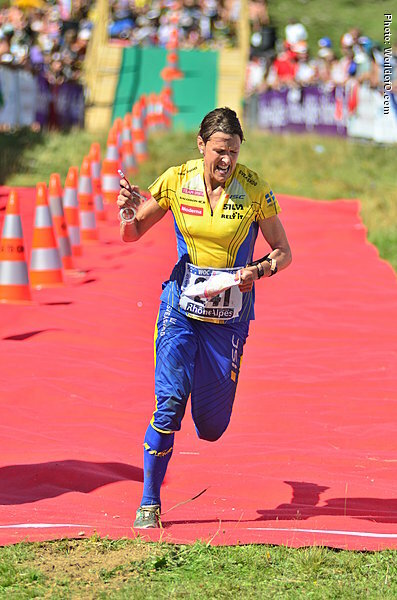 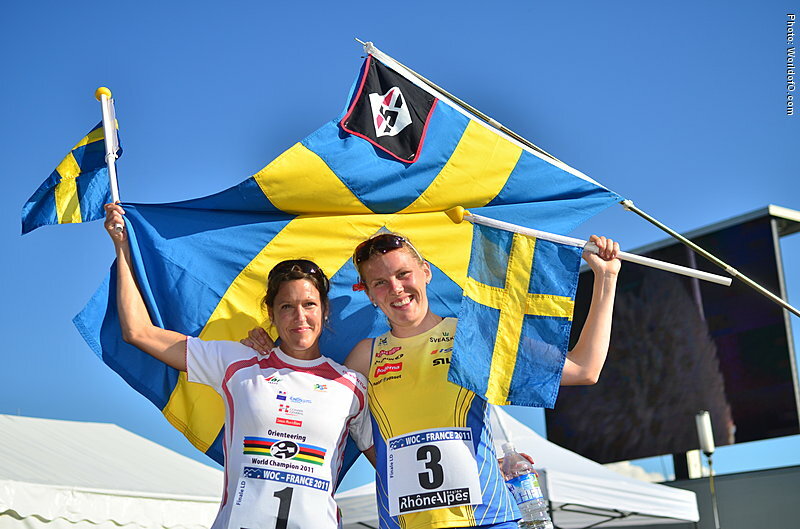 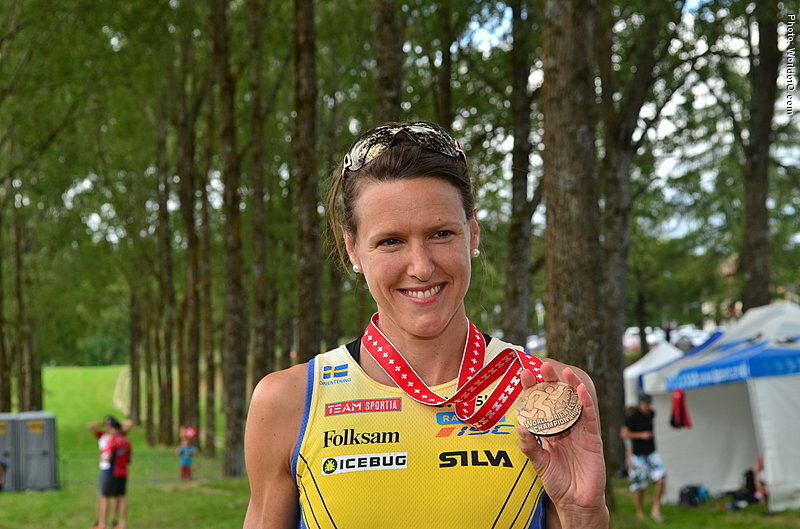 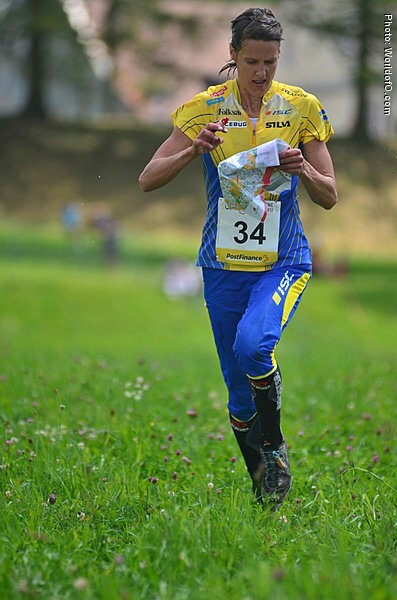 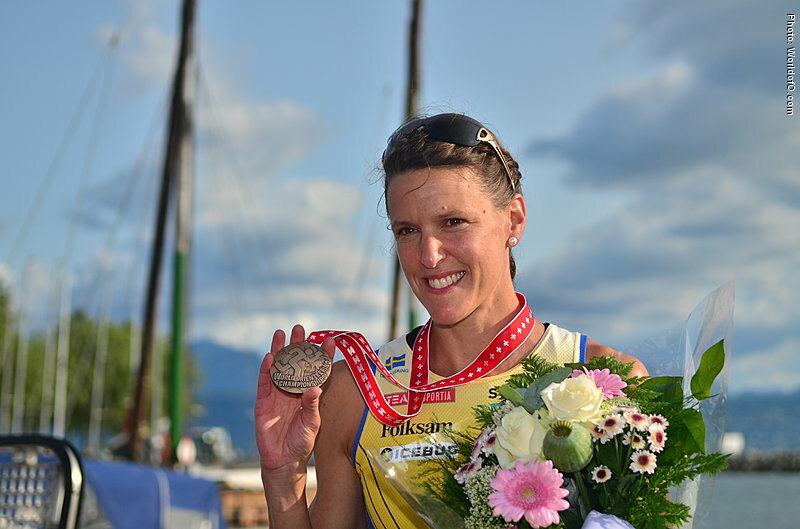 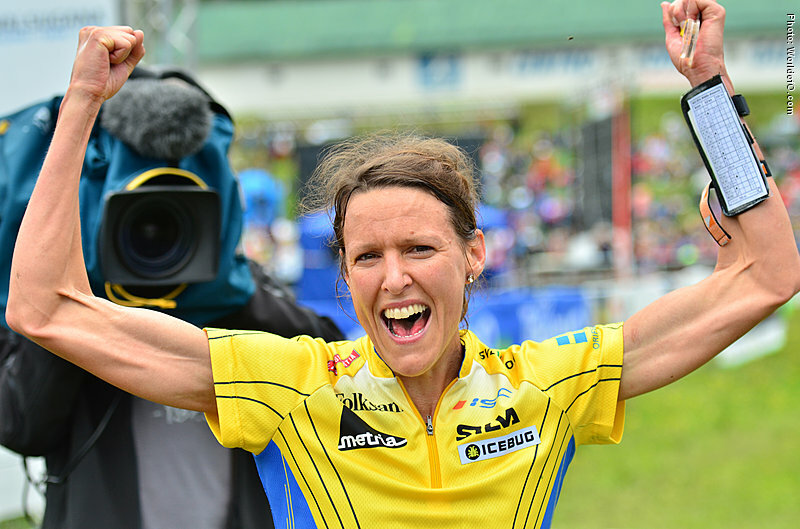 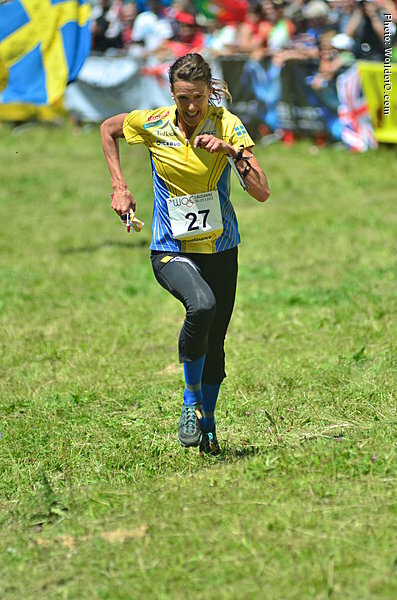 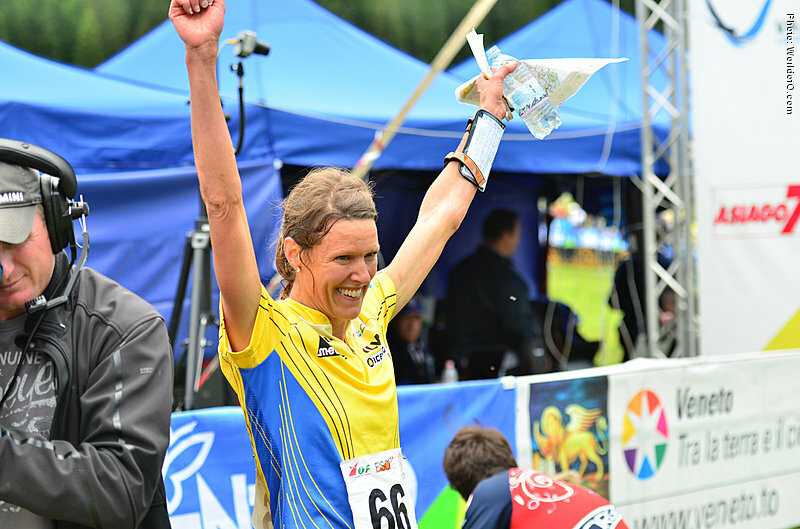 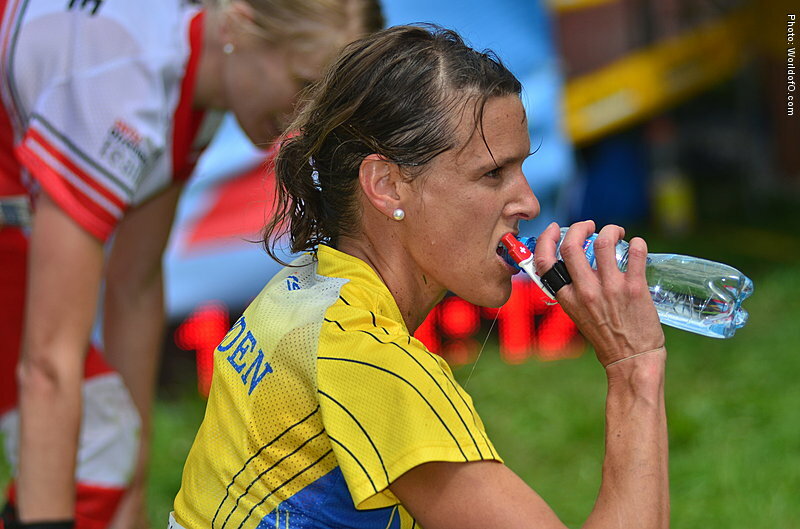 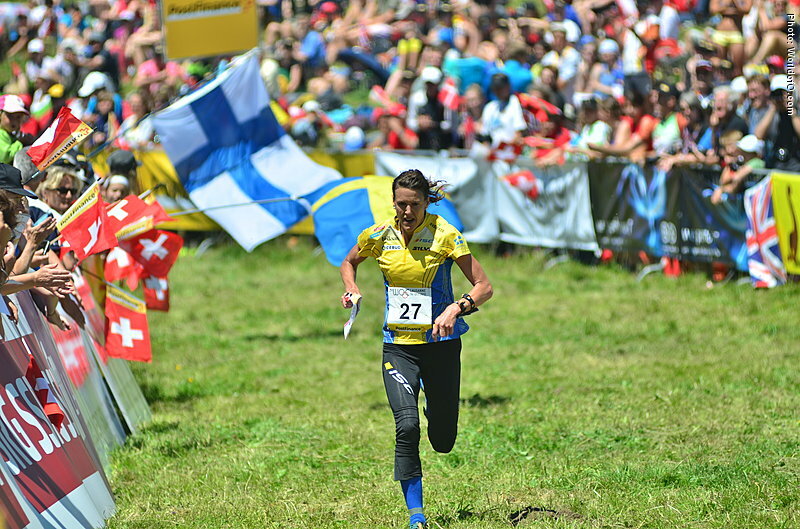 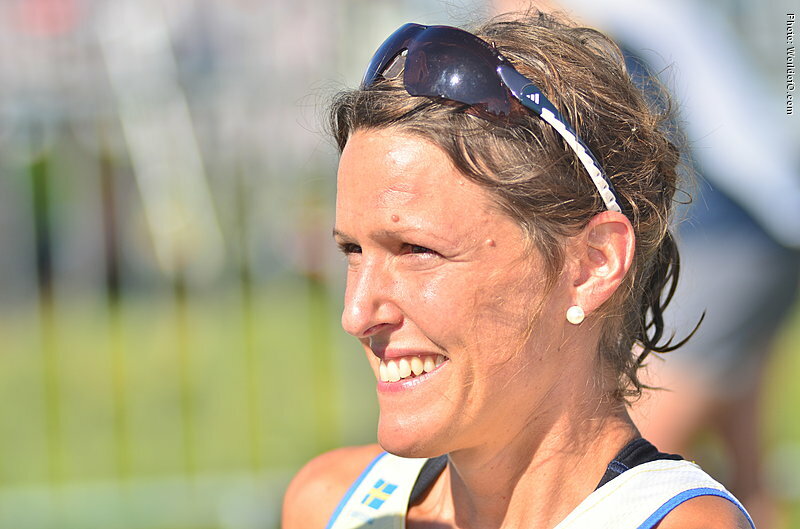 Even though she was one of the outsiders for the gold medal at the middle distance at the World Championships in Italy in 2014, it was a surprise that the Swede managed to get back and take her second individual WOC gold medal in the technical Italian terrain. 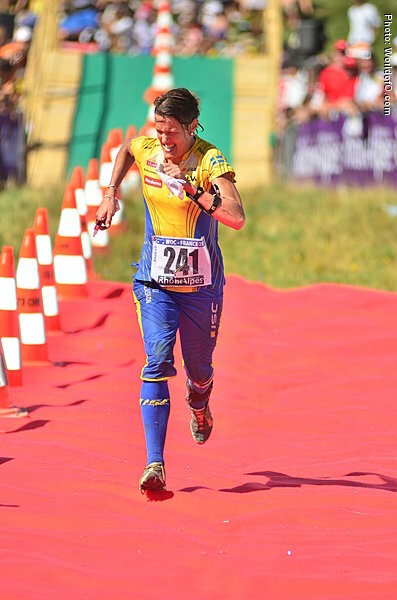 Had a fantastic 2011 season - culminating in a World Championships title on the long distance in very technical terrain in France. 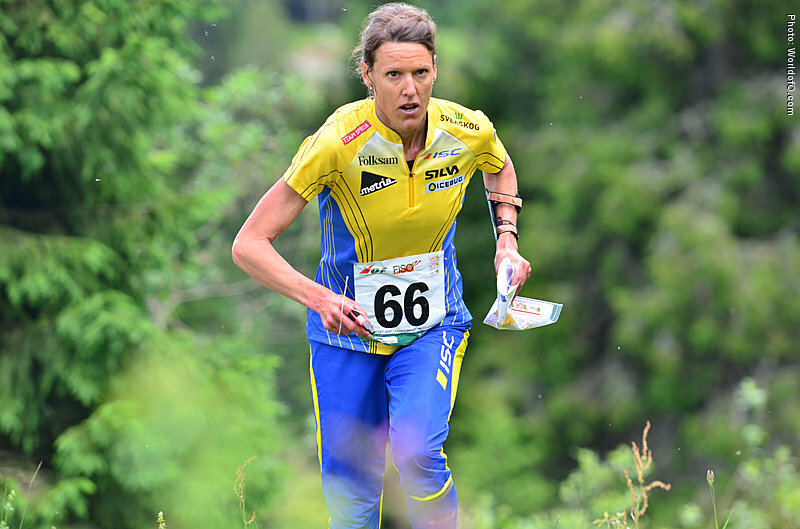 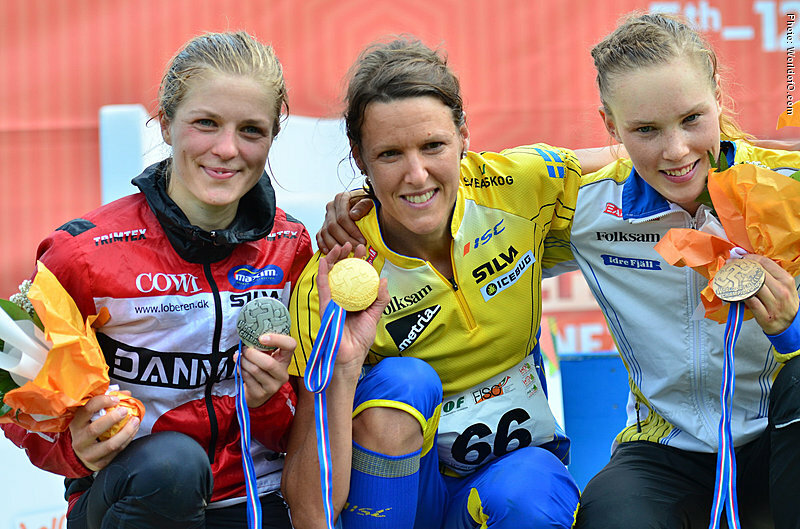 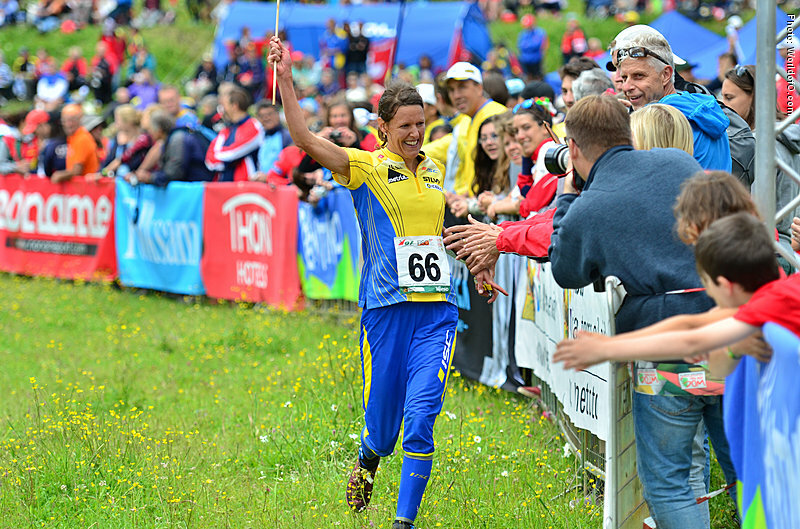 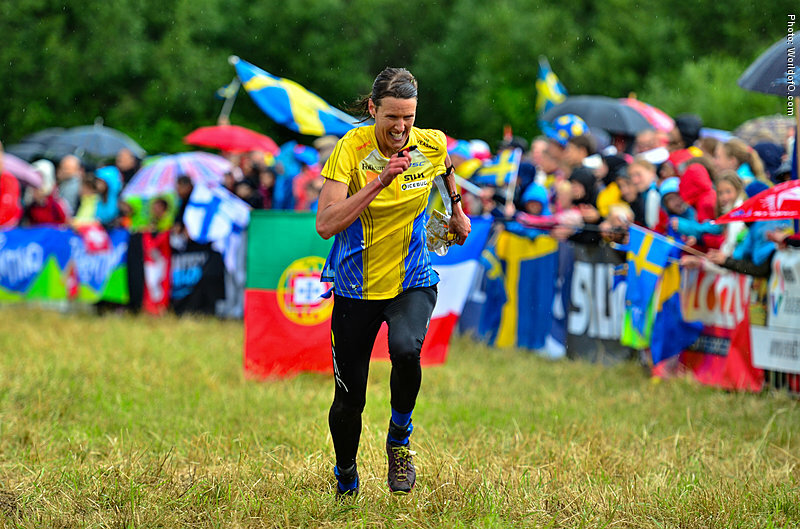 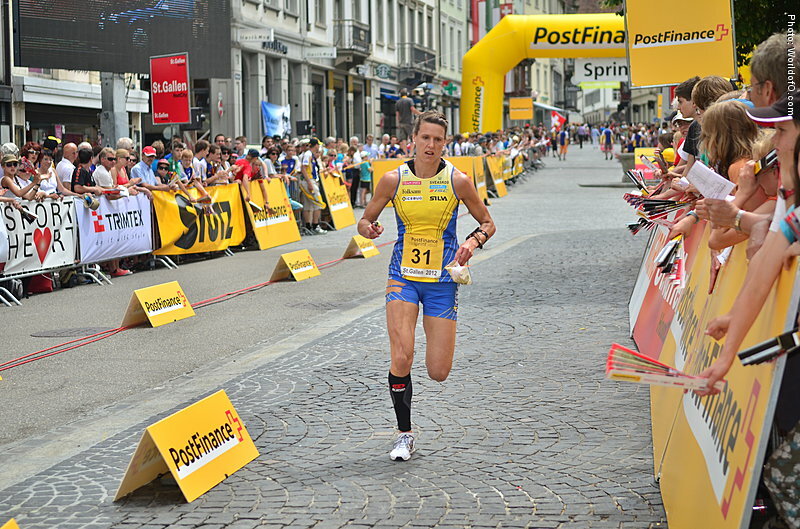 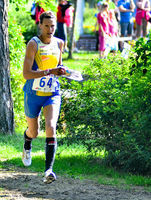 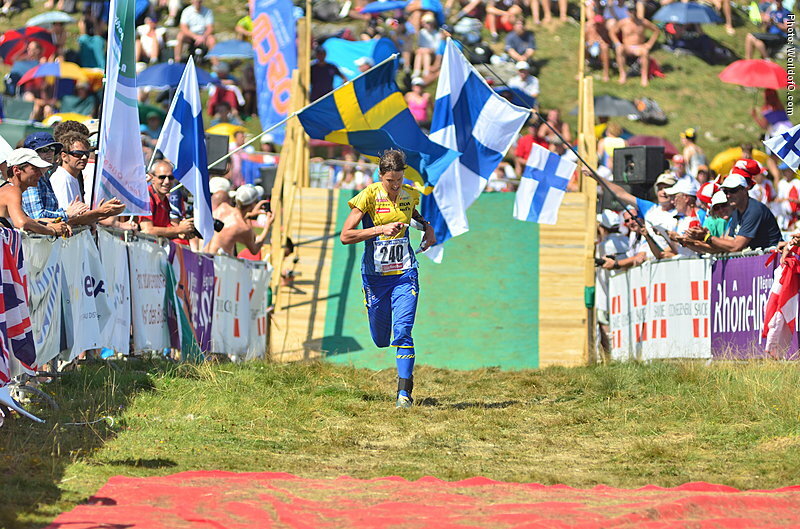 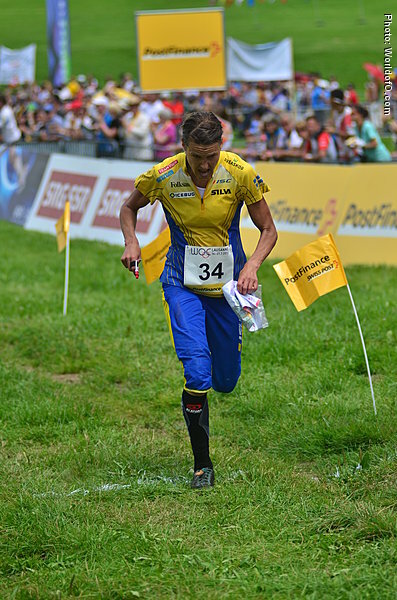 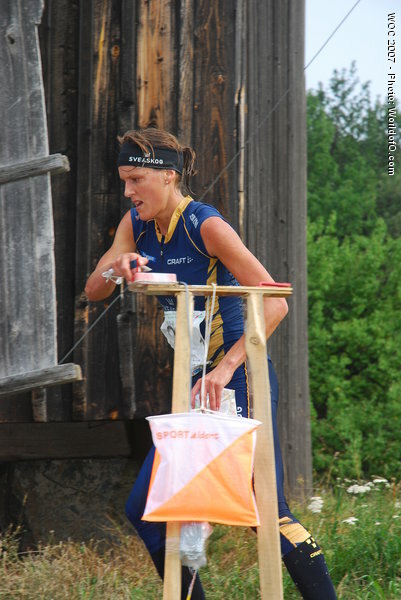 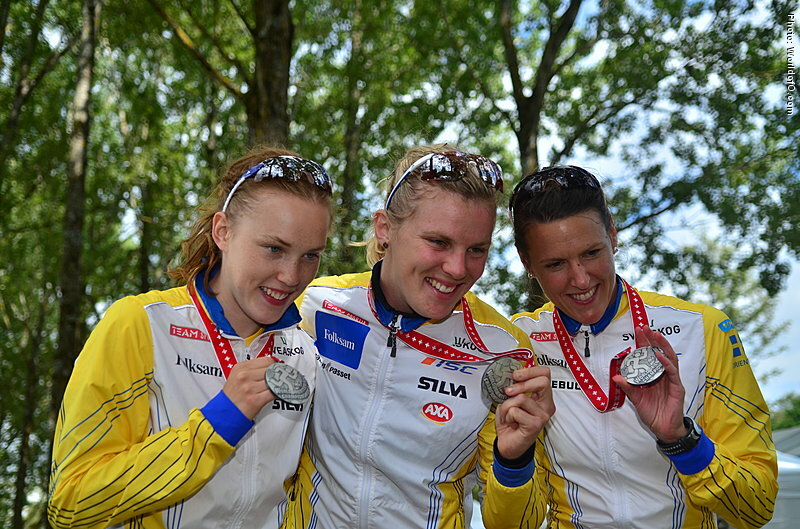 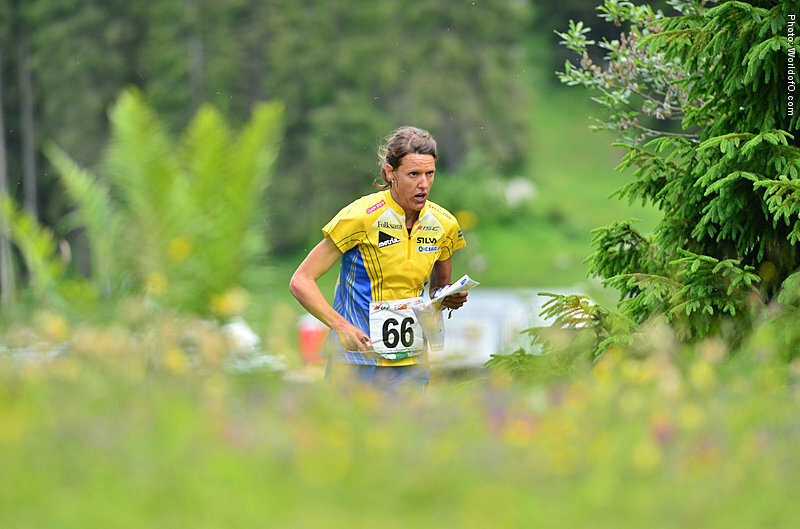 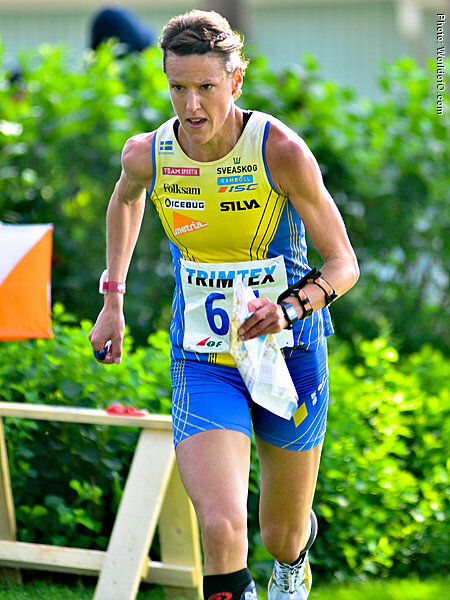 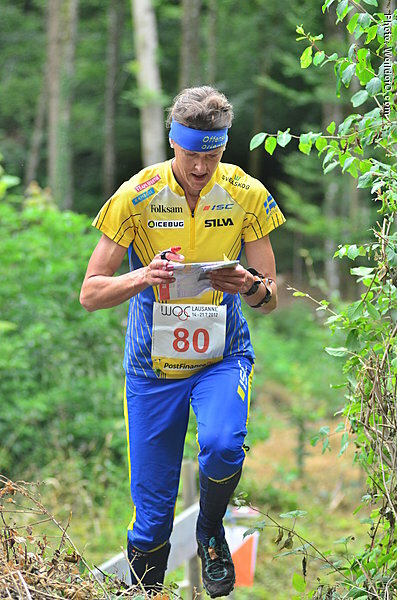 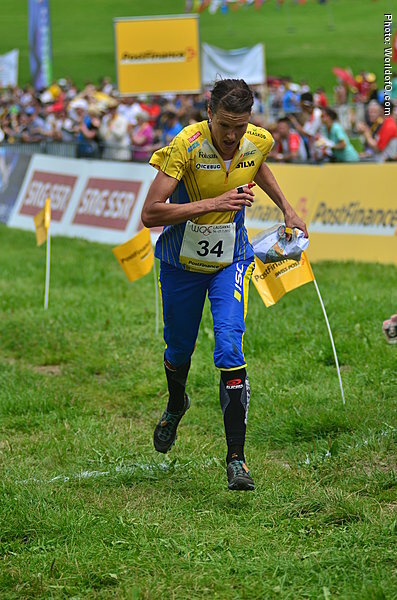 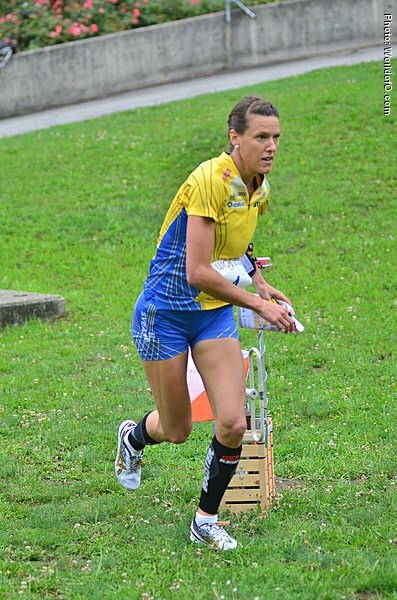 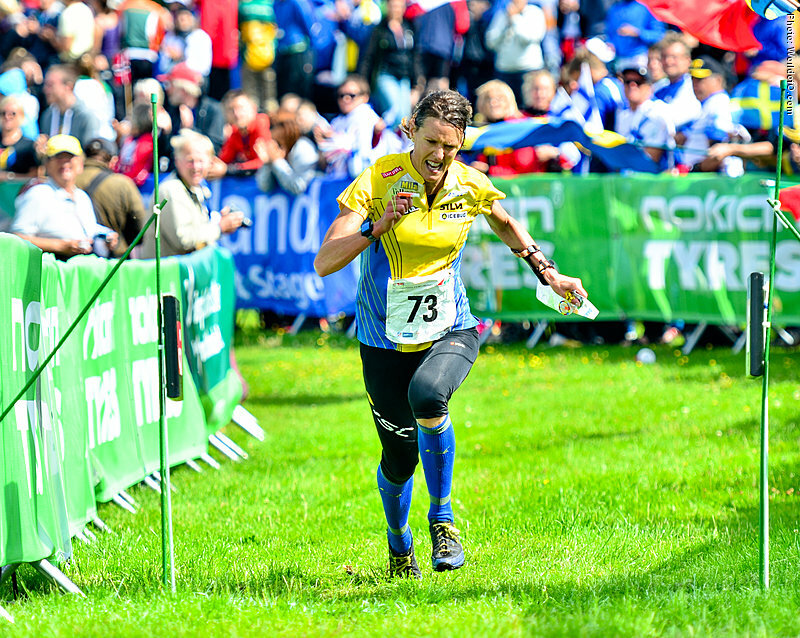 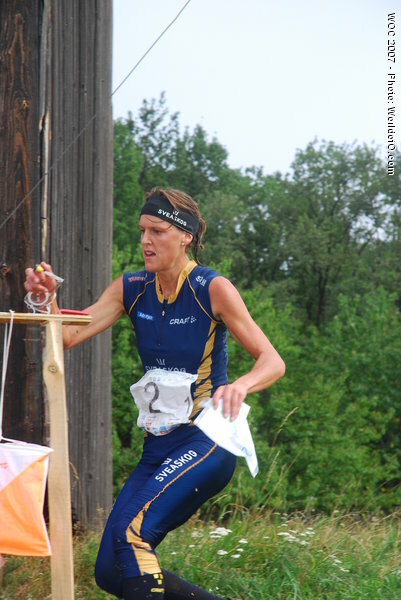 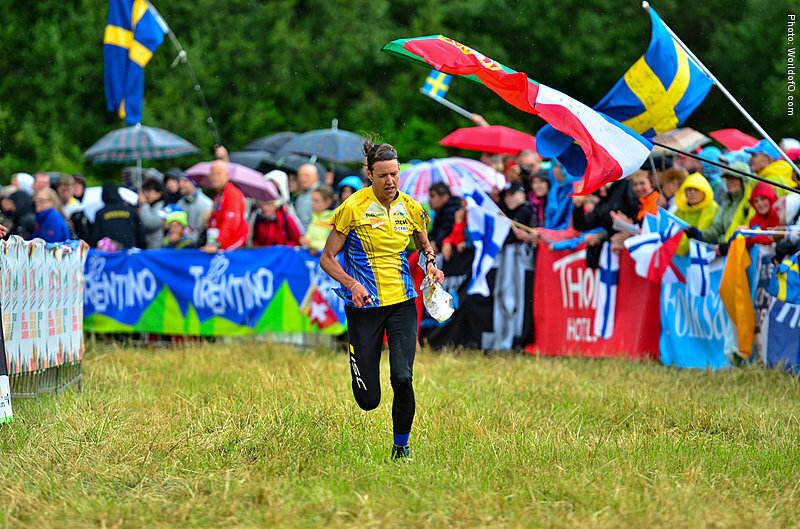 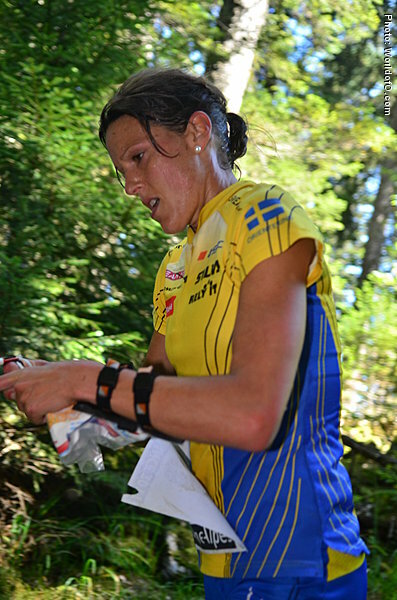 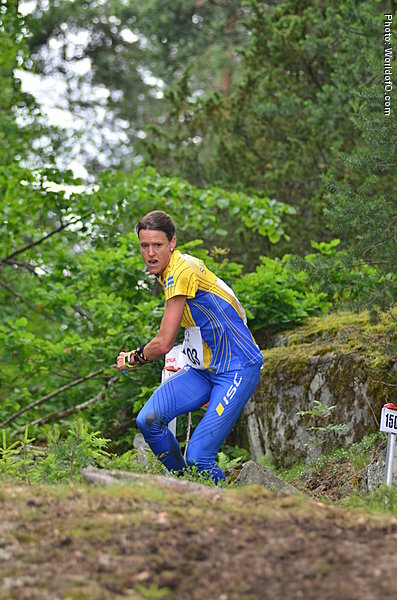 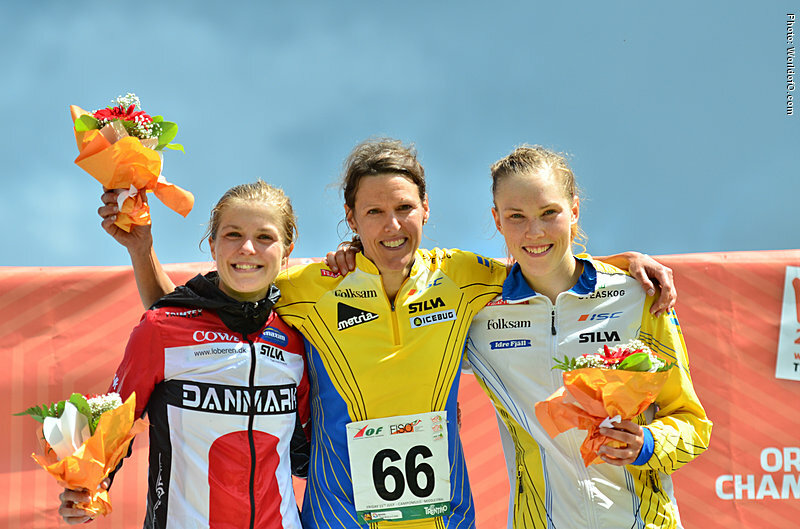 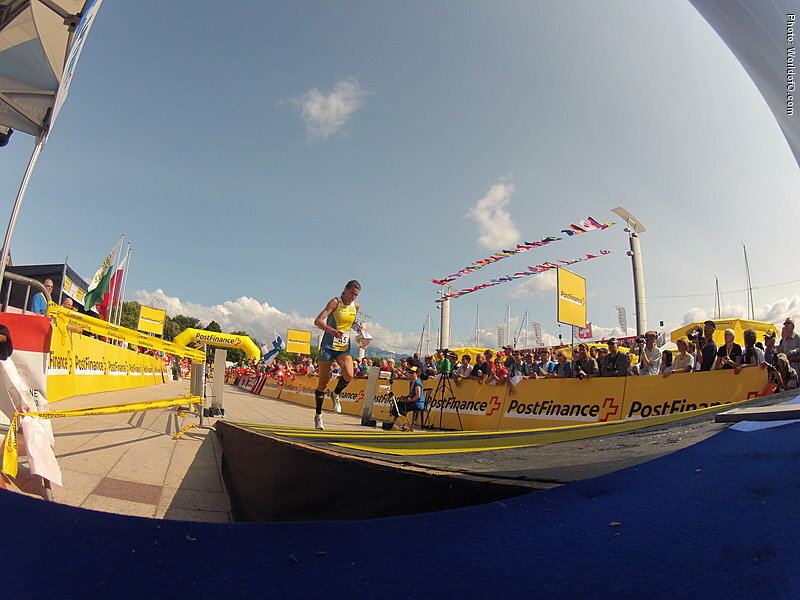 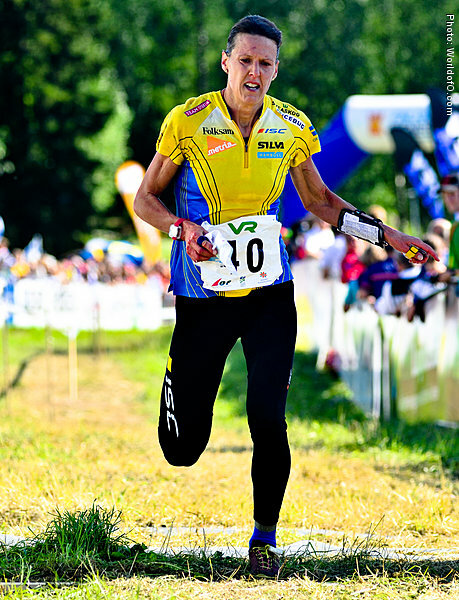 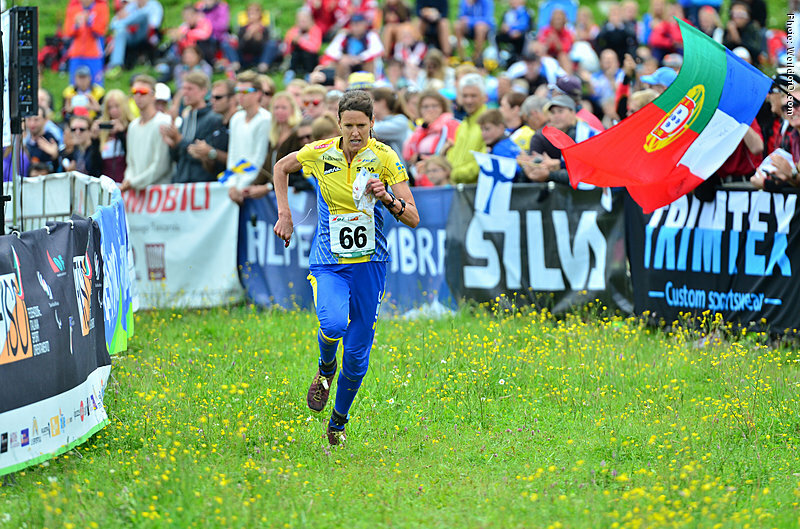 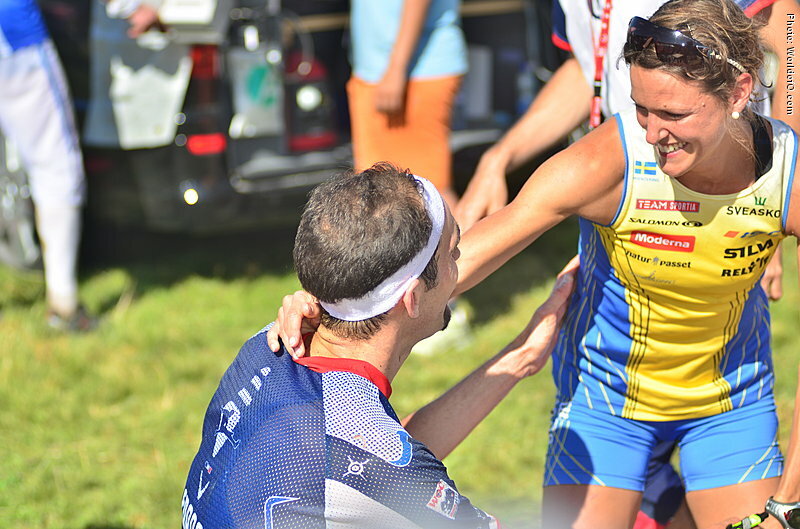 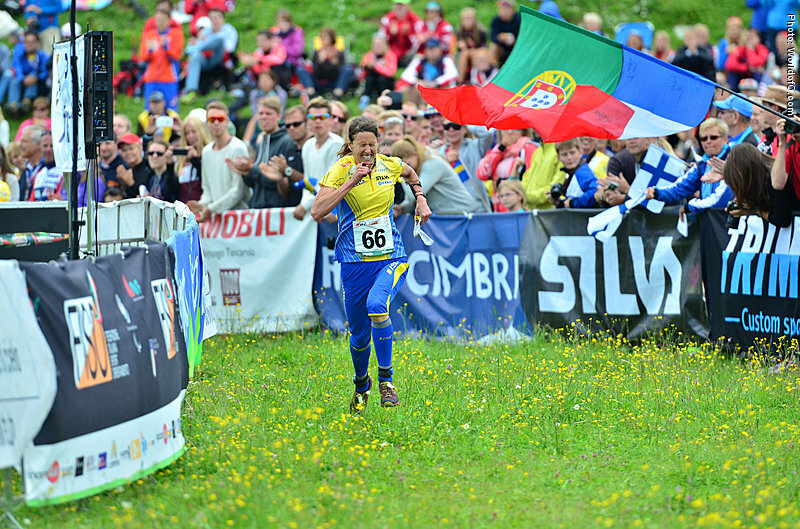 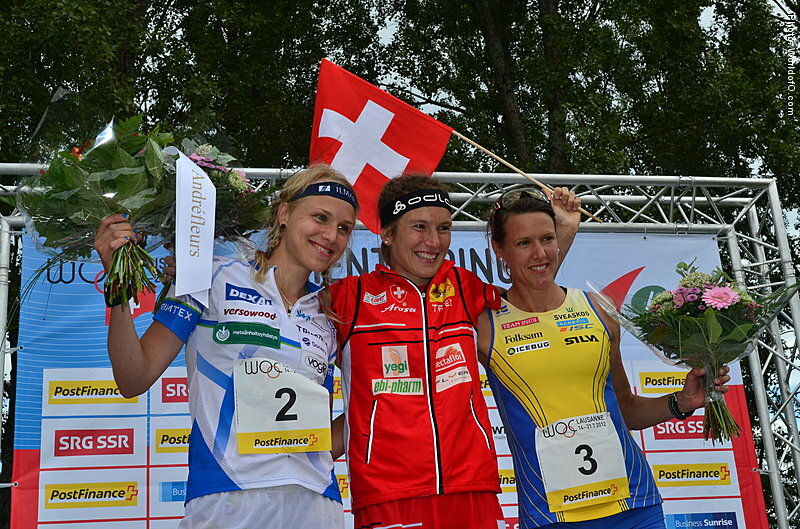 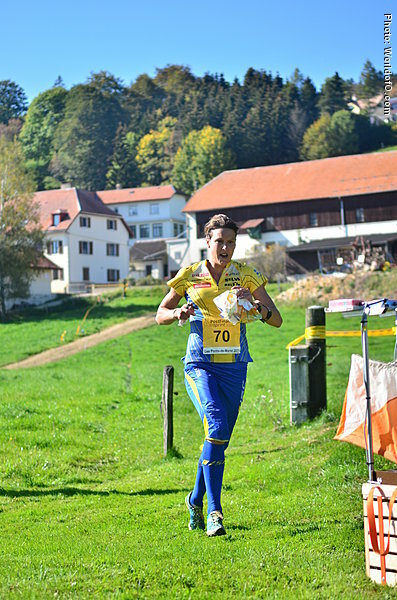 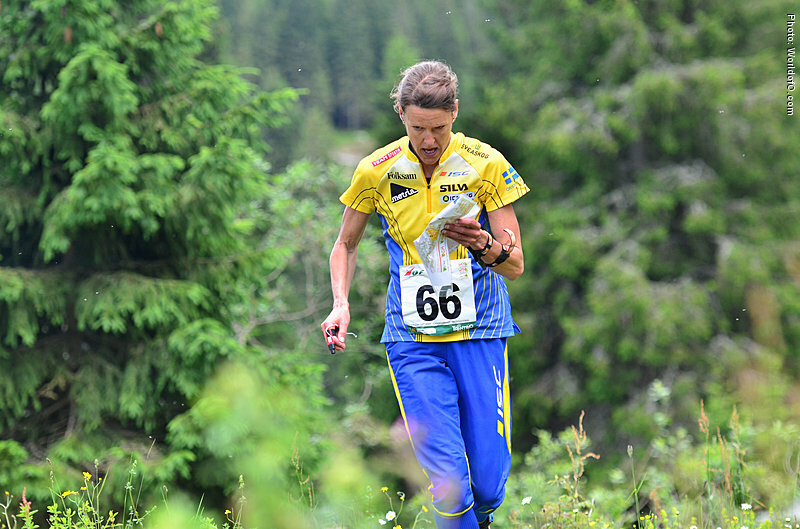 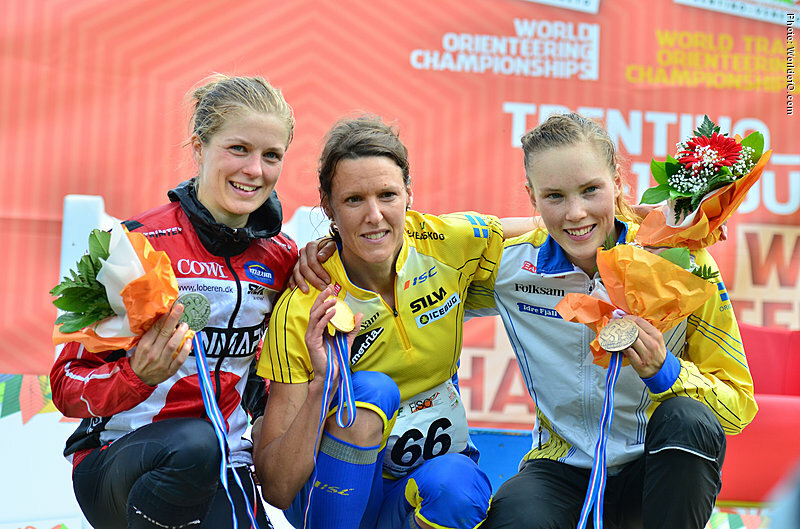 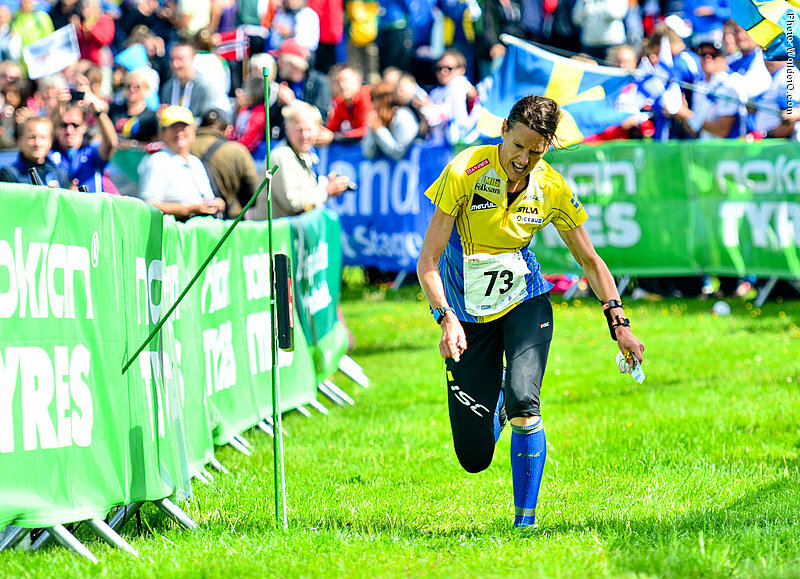 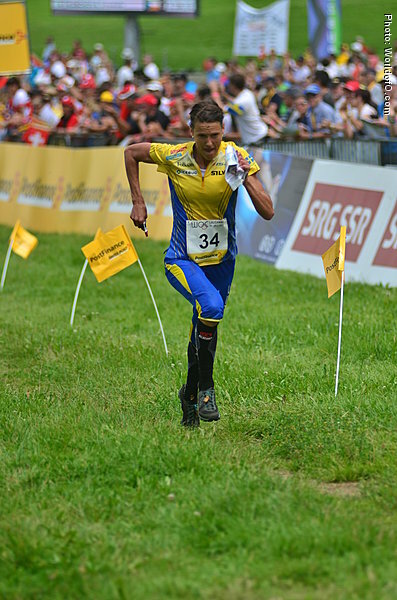 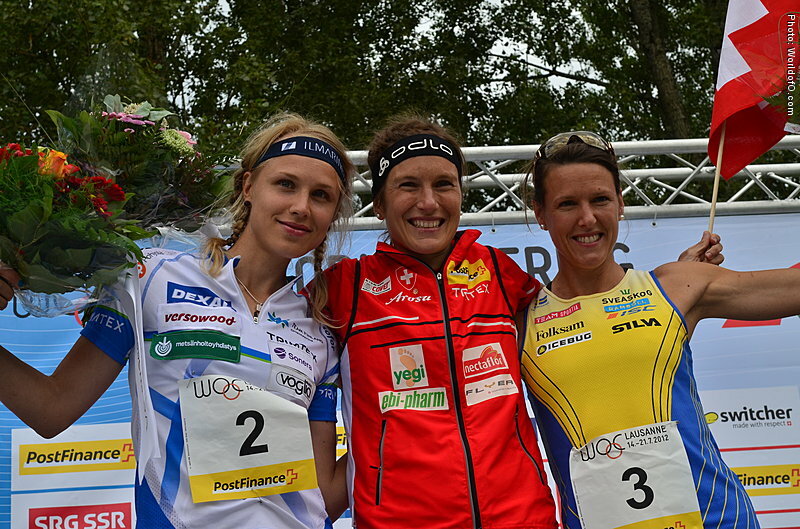 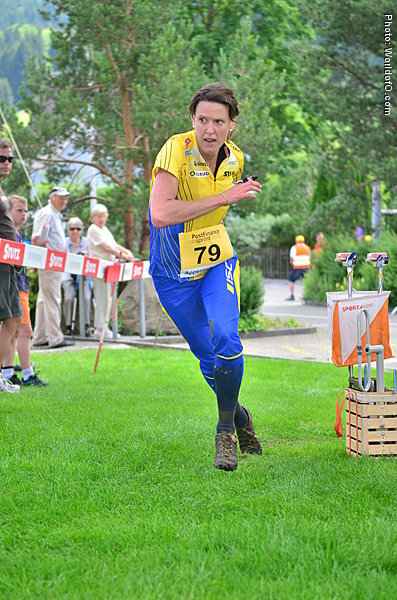 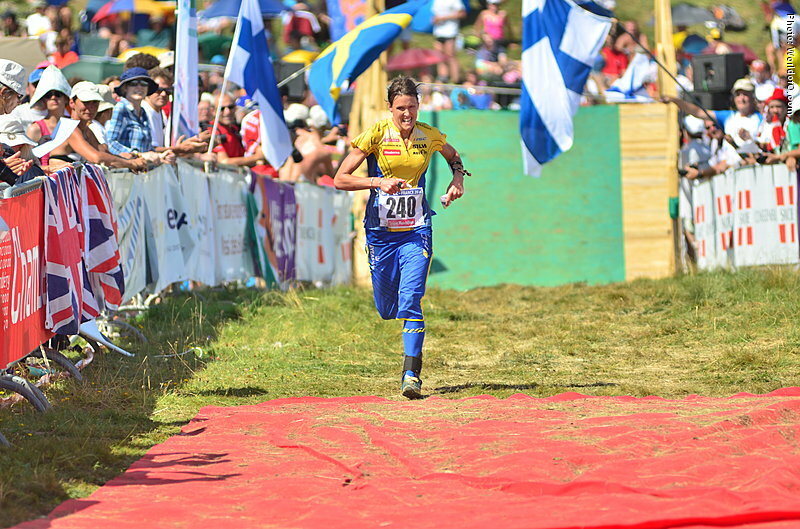 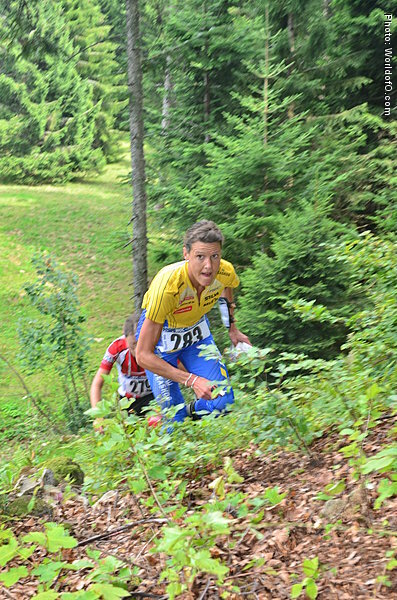 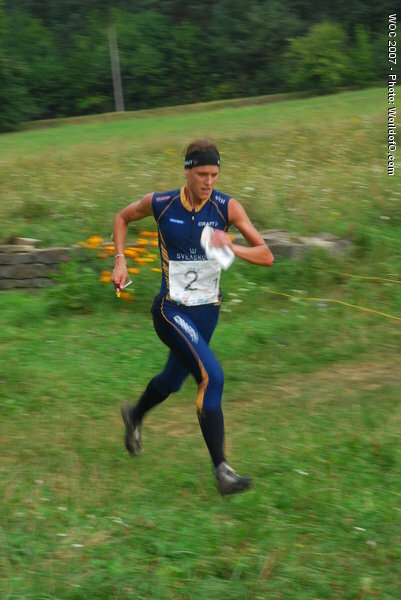 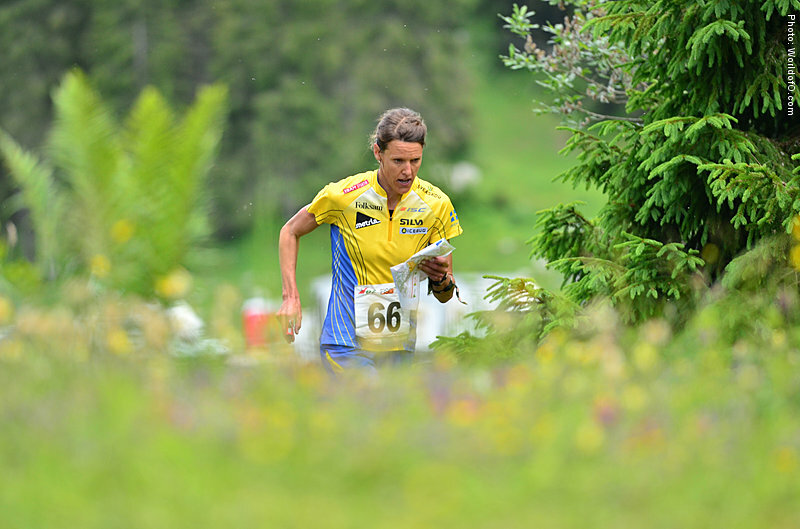 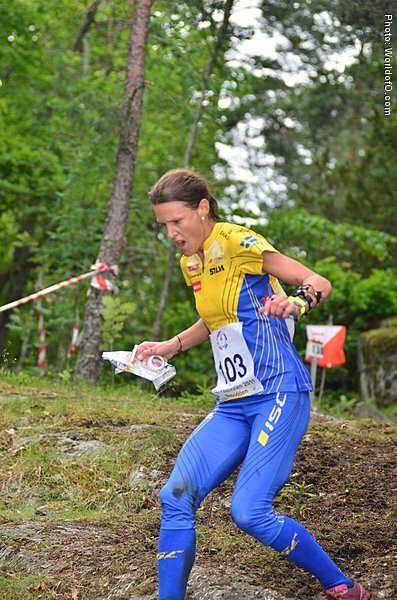 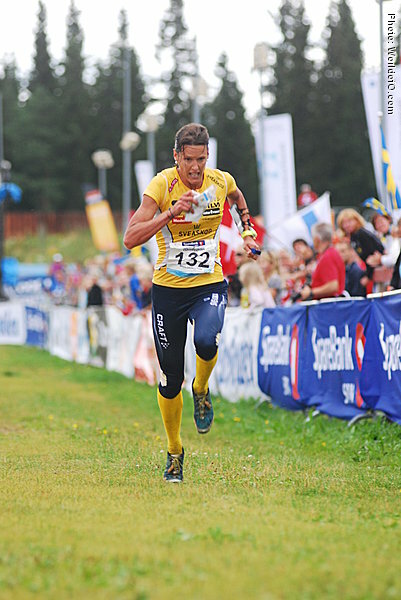 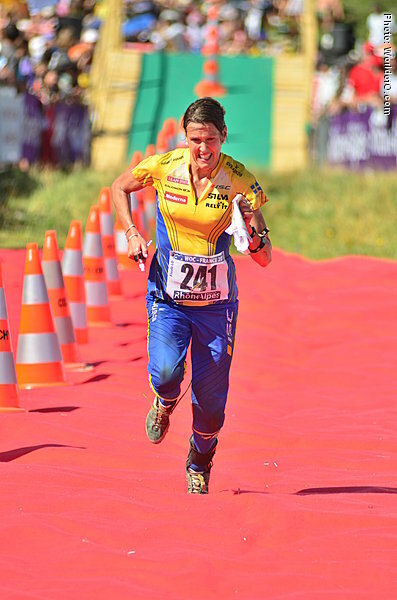 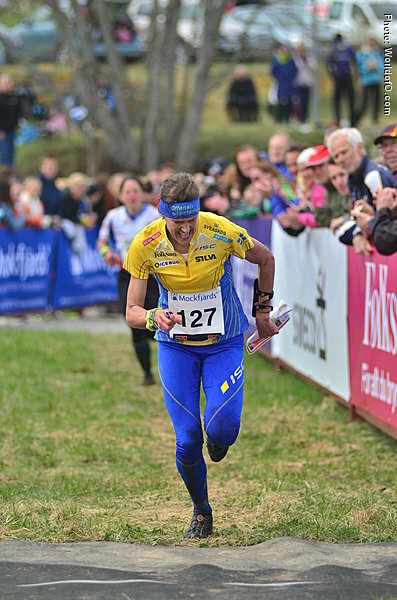 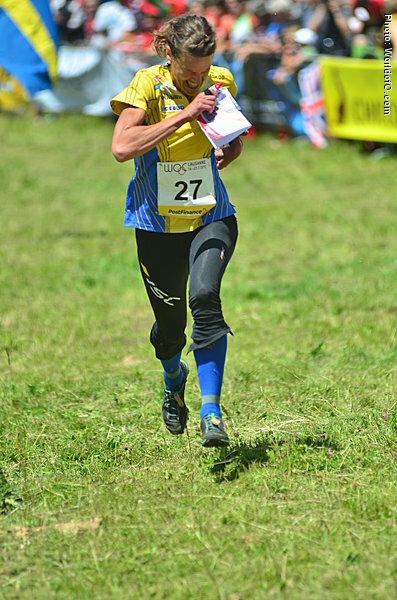 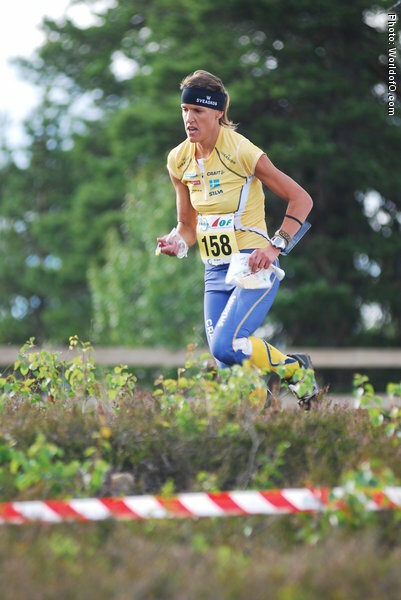 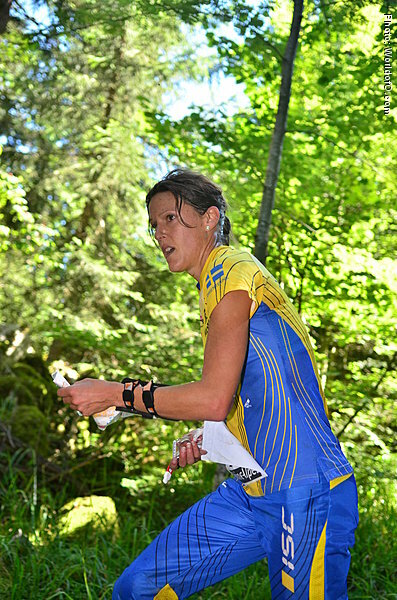 Earlier in the season Billstam won the overall Nordic Orienteering Tour. 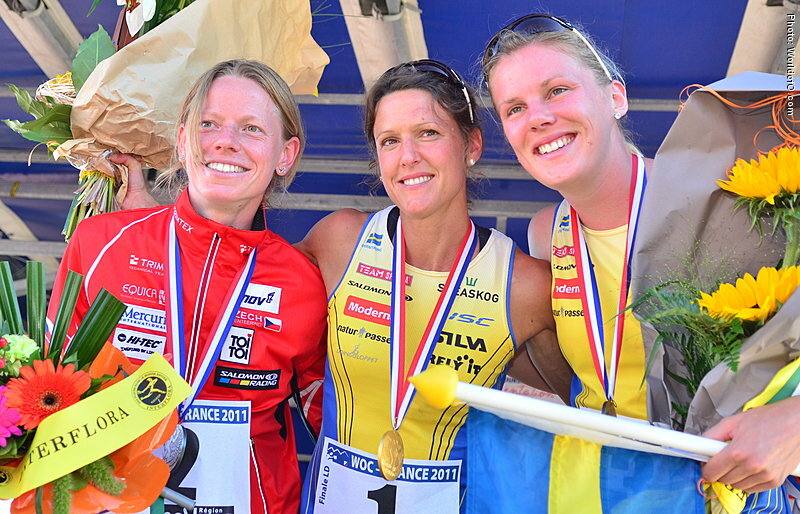 Followed up with 3 World Championships medals 2012 in relay and 2 x individual bronze on long and sprint. 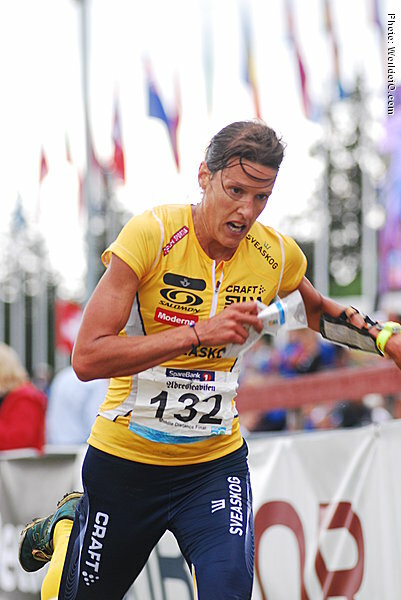 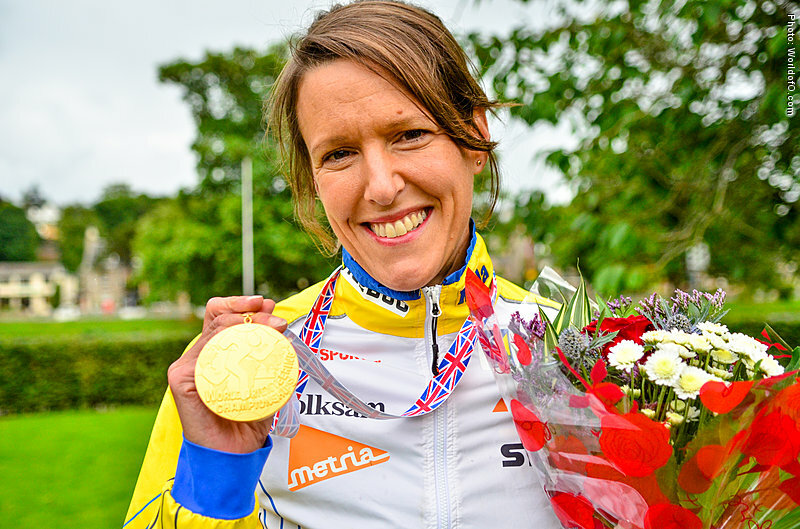 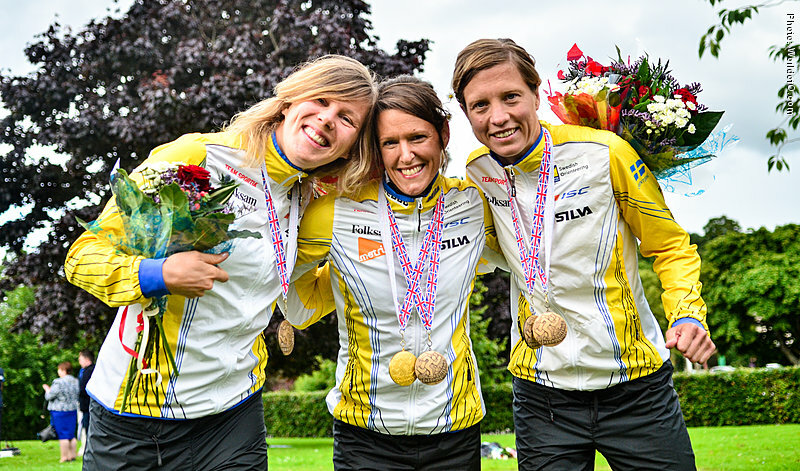 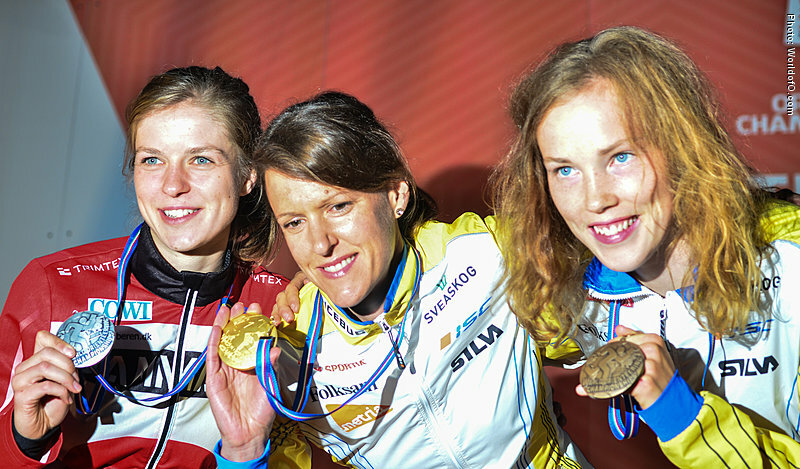 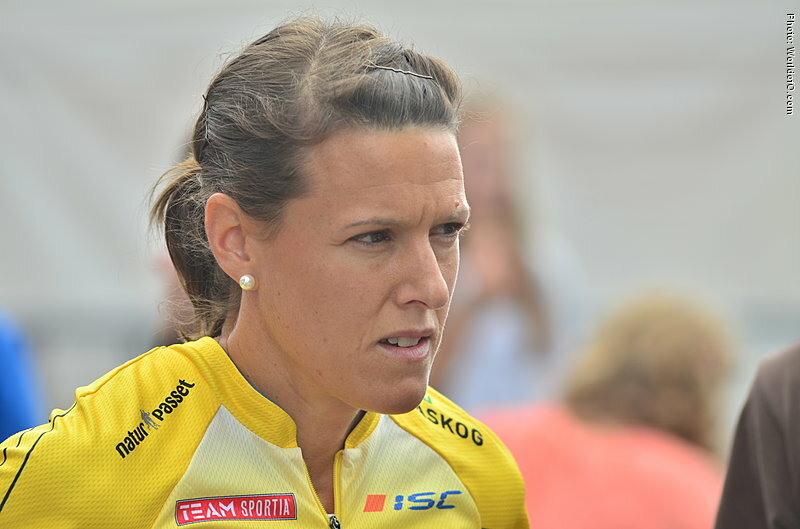 In the 2013 World Championships Billstam won individual silver in Sprint. 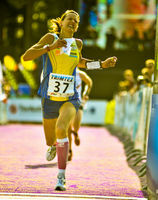 Got her big international breakthrough with the bronze medal at the World Champs in Czech Republic in 2008. 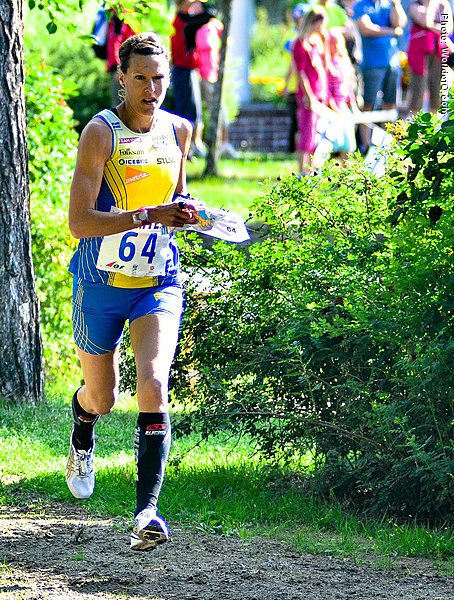 Struggled more in 2009, but back in the top with a second spot overall in the first edition of the Nordic Orienteering Tour in 2010, also winning 10-mila 2010 running the last leg. 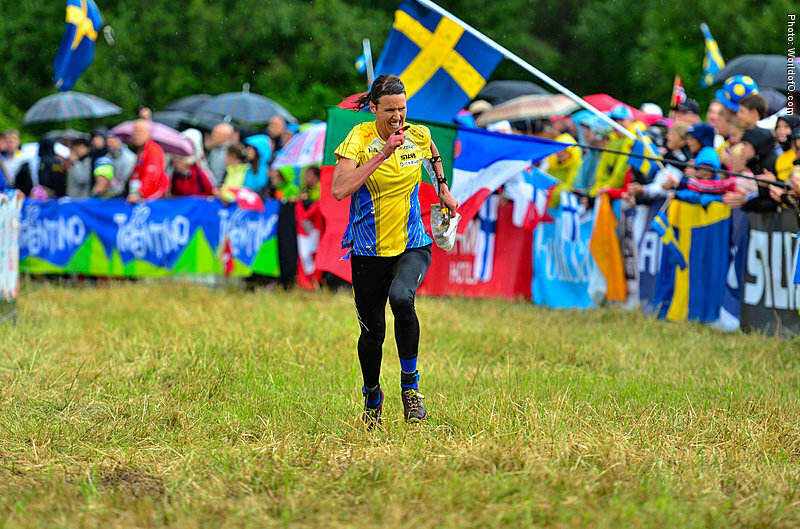 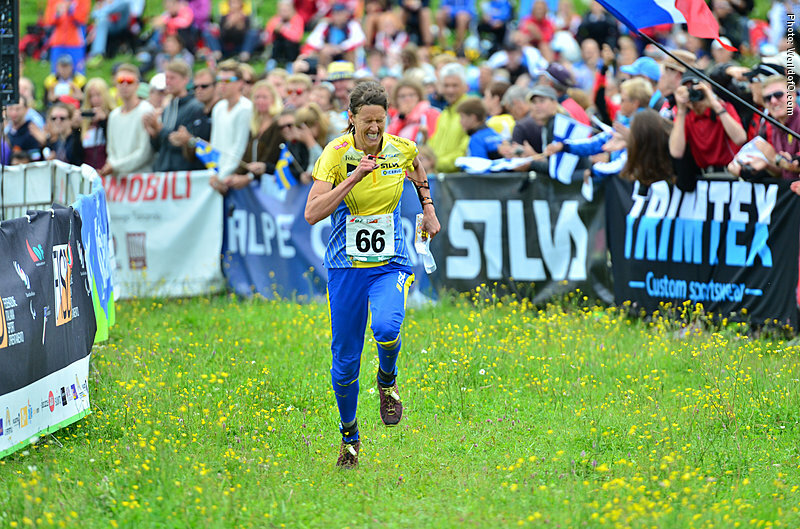 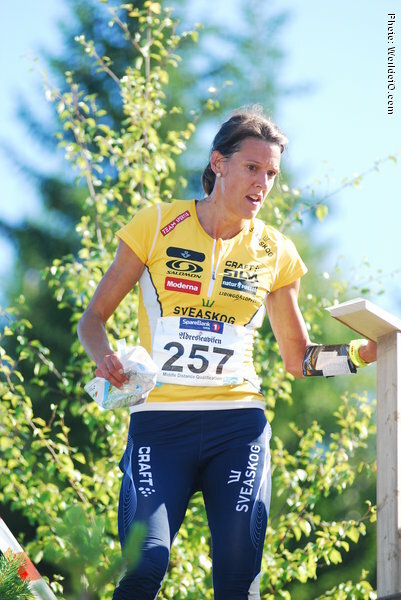 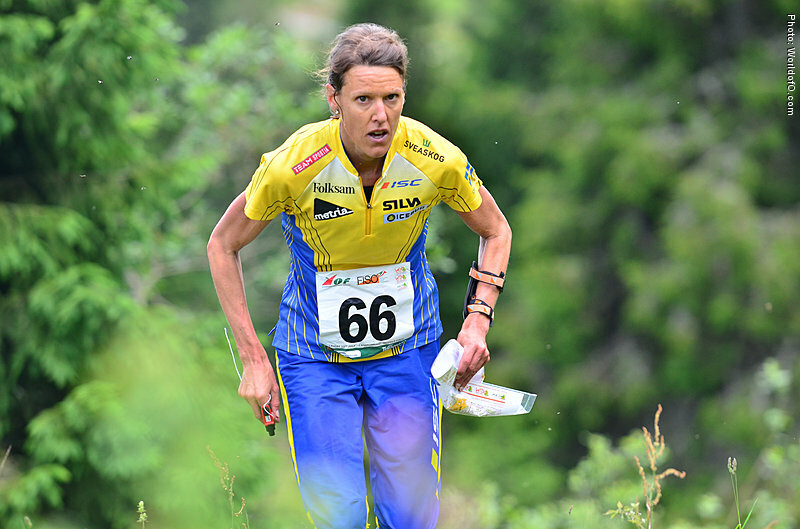 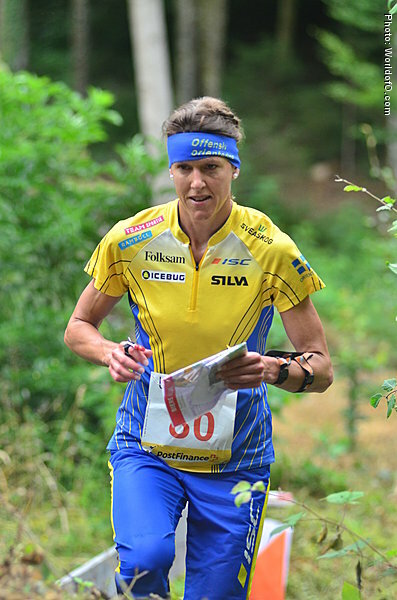 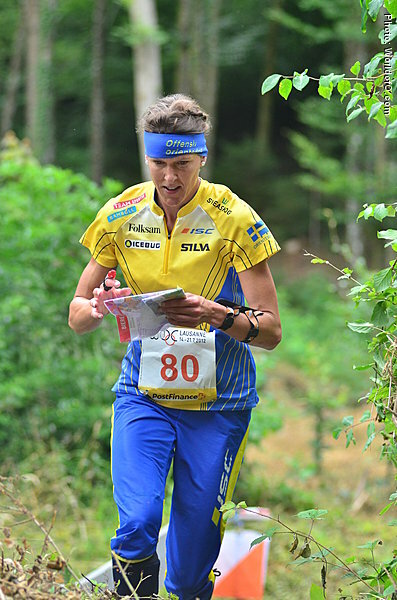 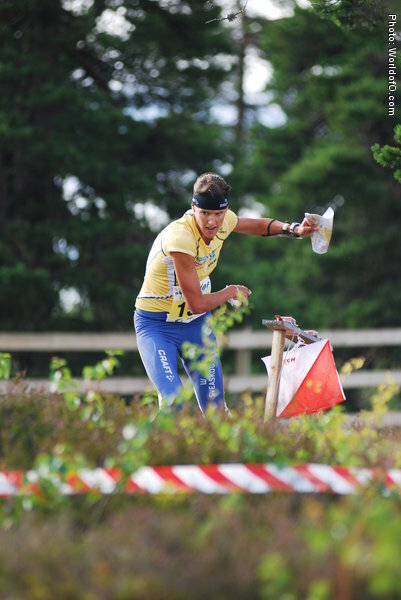 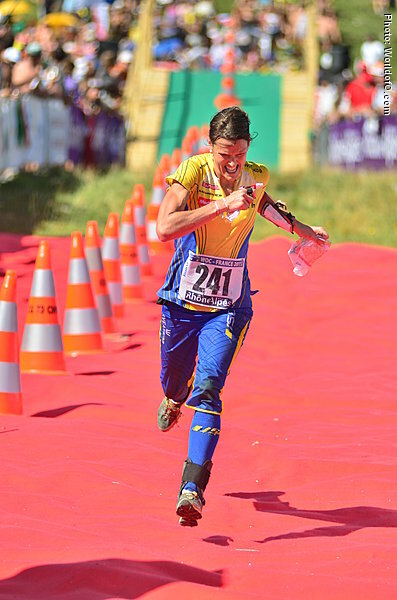 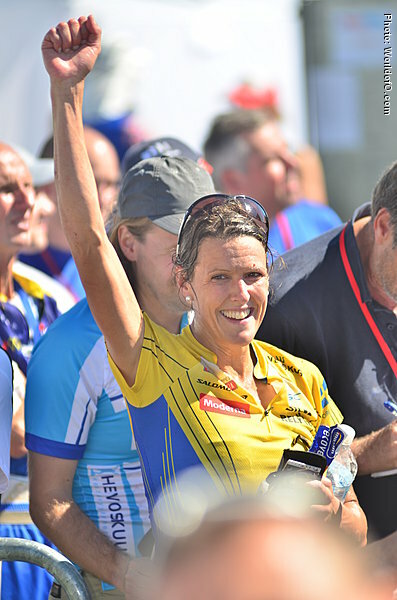 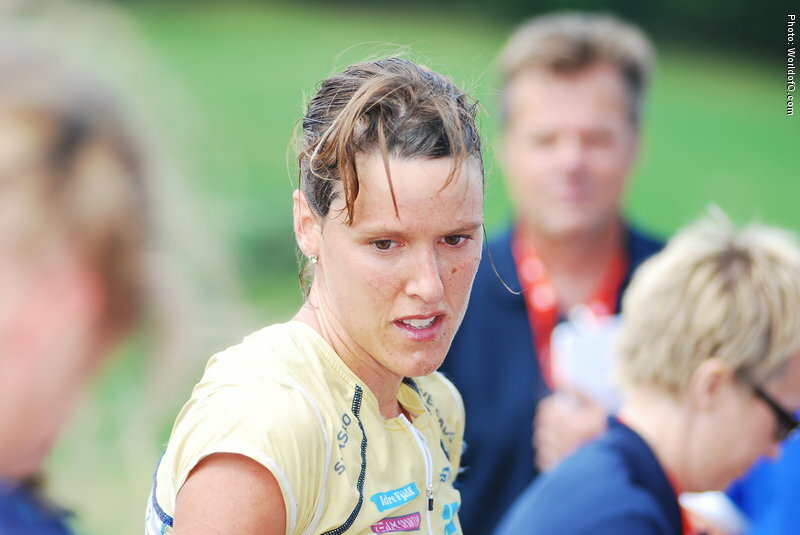 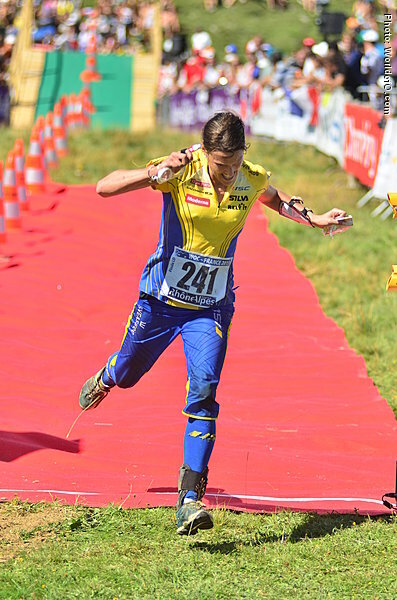 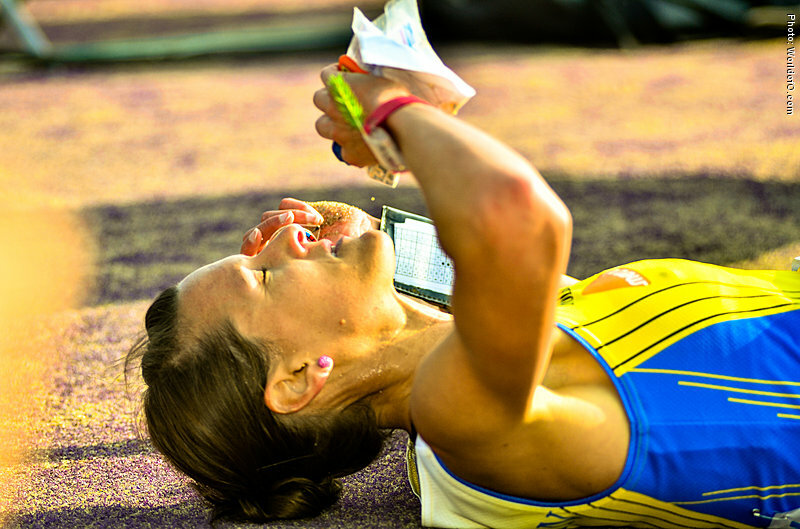 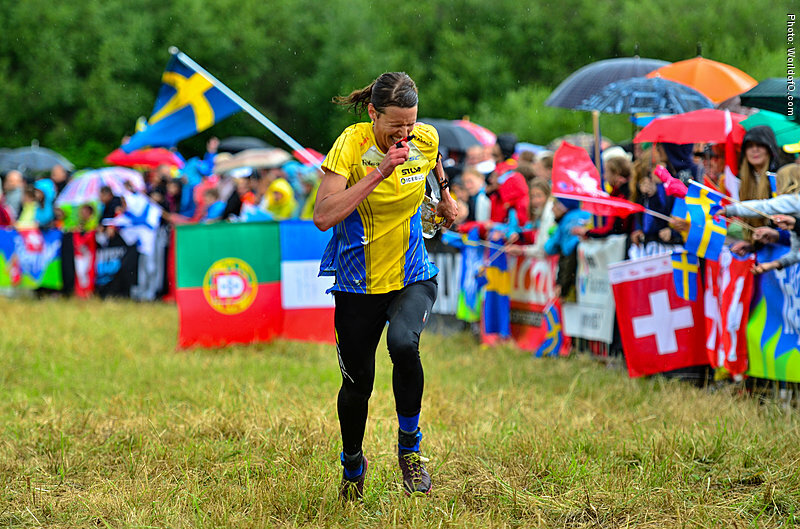 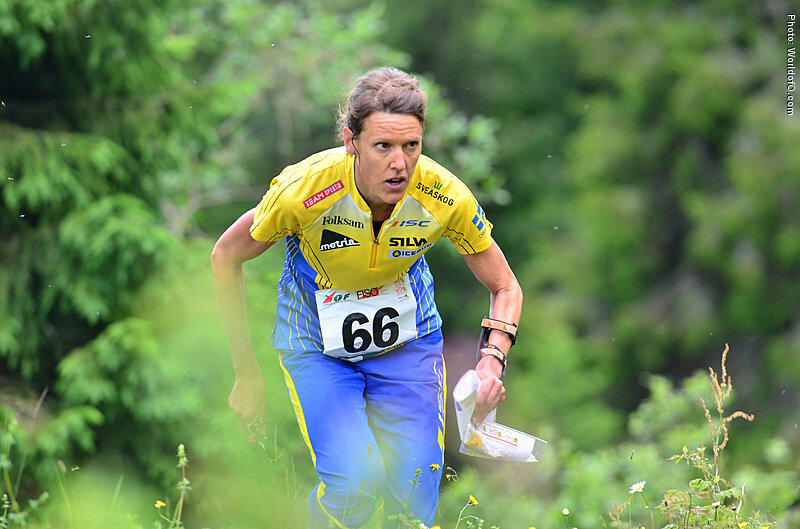 Started orienteering in Järfälla OK.
Annika Billstam (154 times) .